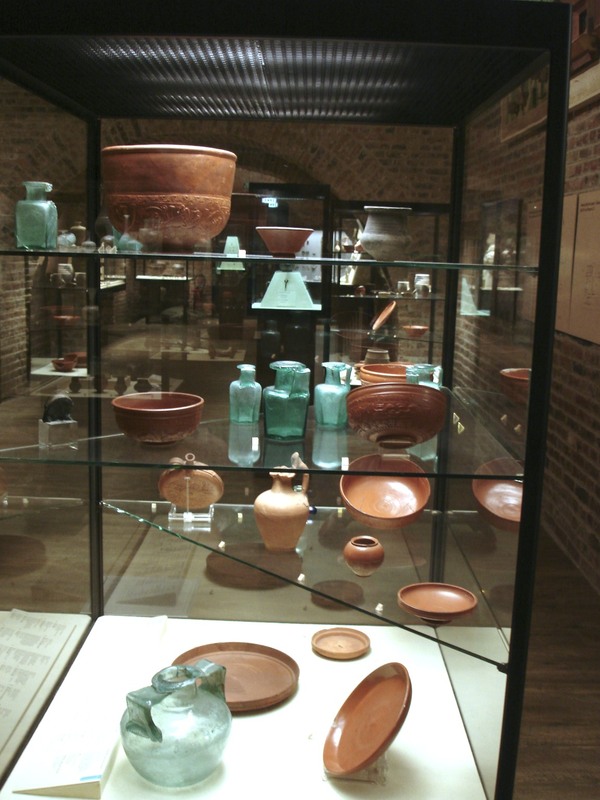 The Musée de Picardie is the main museum of Amiens and Picardy, at 48 rue de la République. 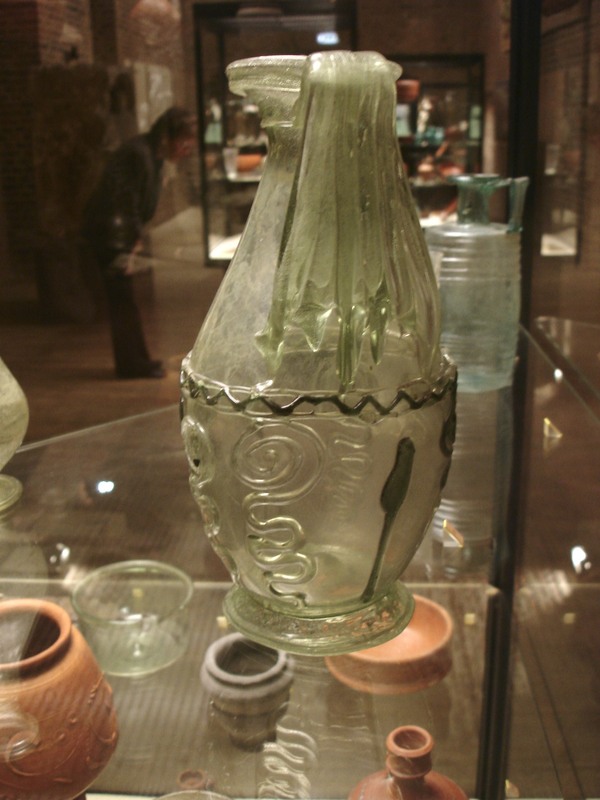 Its collections stretch from prehistory to the 19th century and form one of the largest regional museums in France. 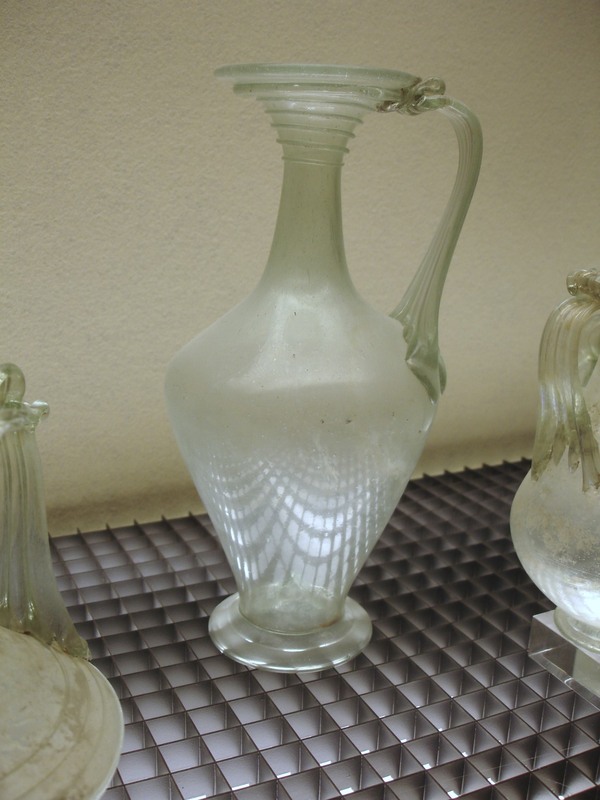 Its building was purpose-built for a regional museum (one of France’s first such buildings) between 1855 and 1867. 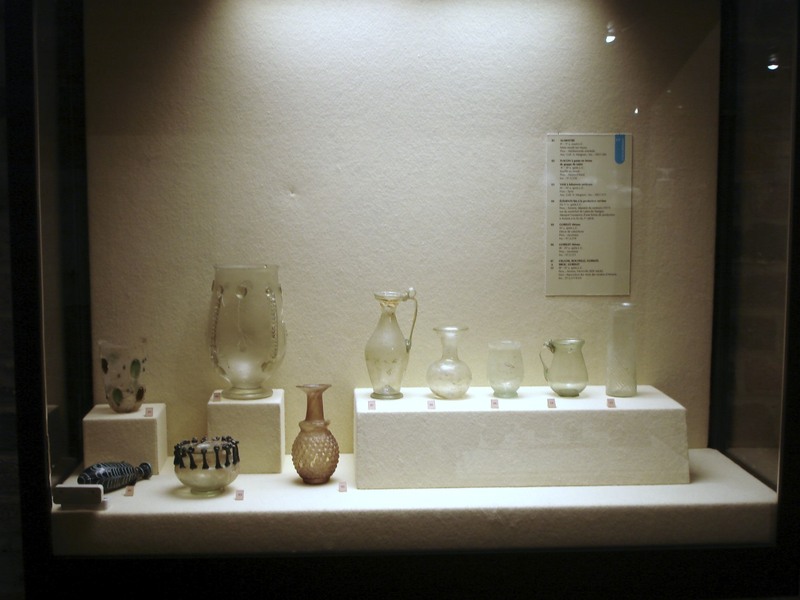 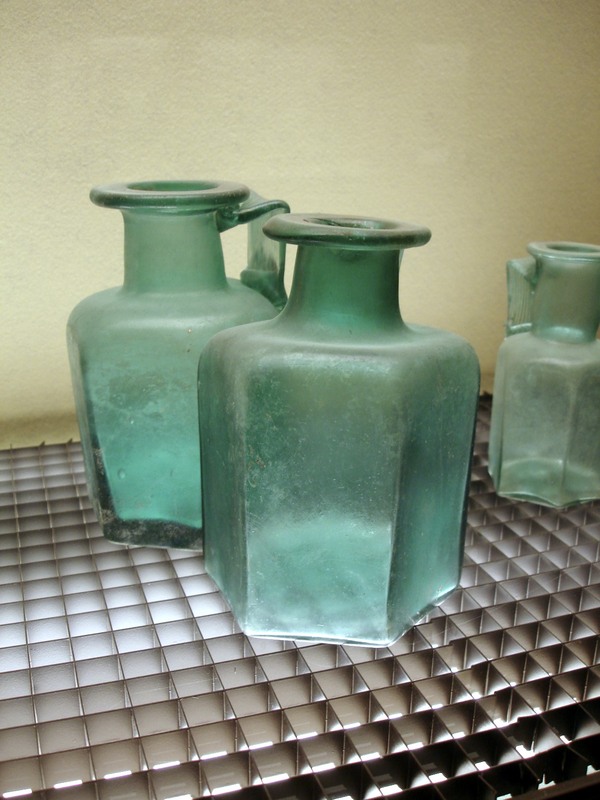 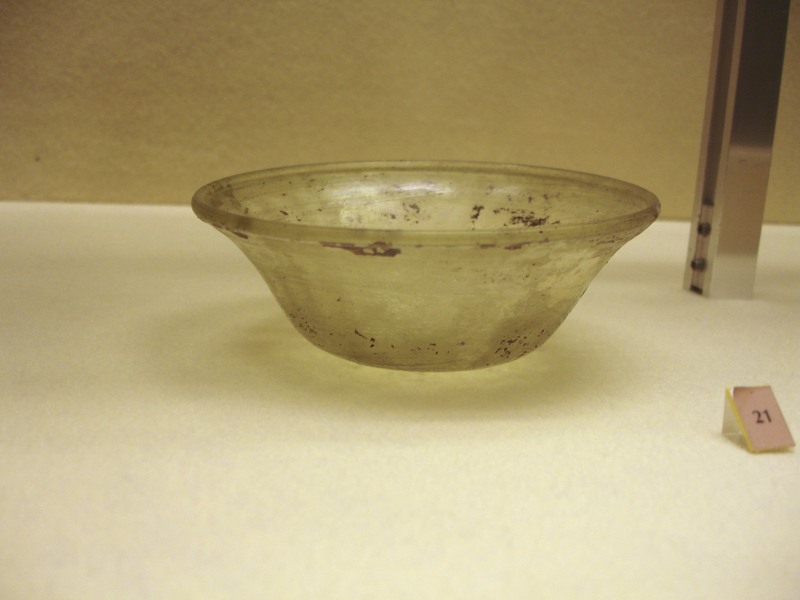 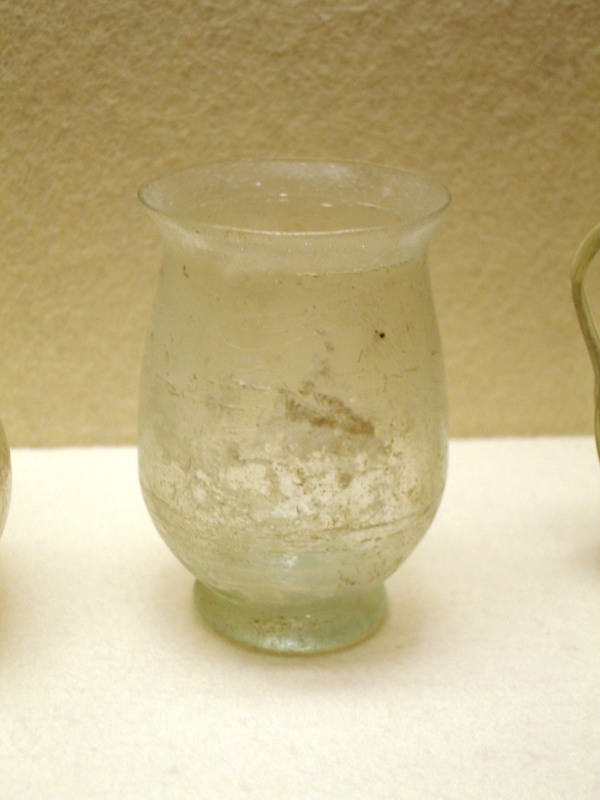 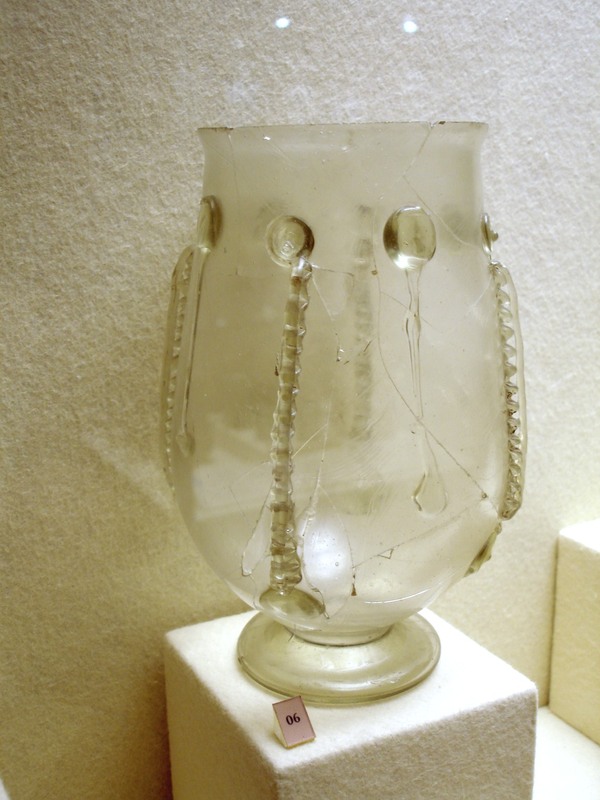 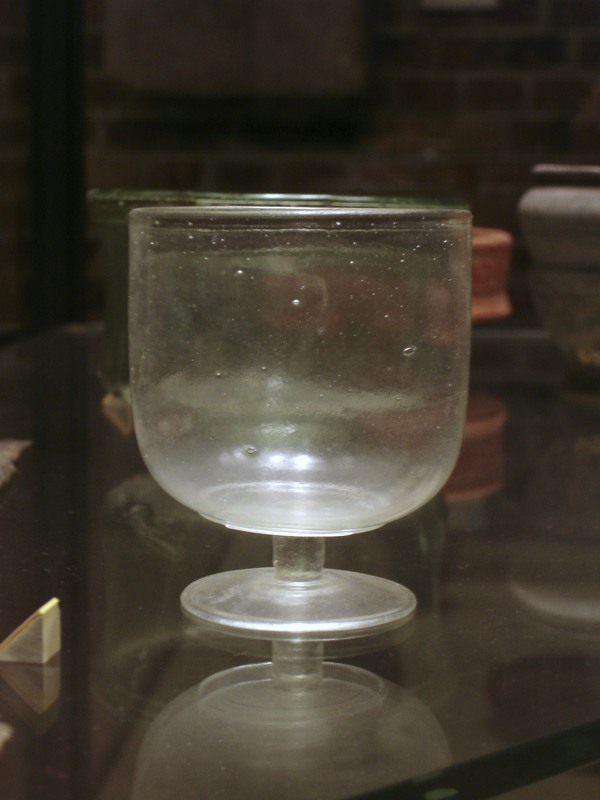 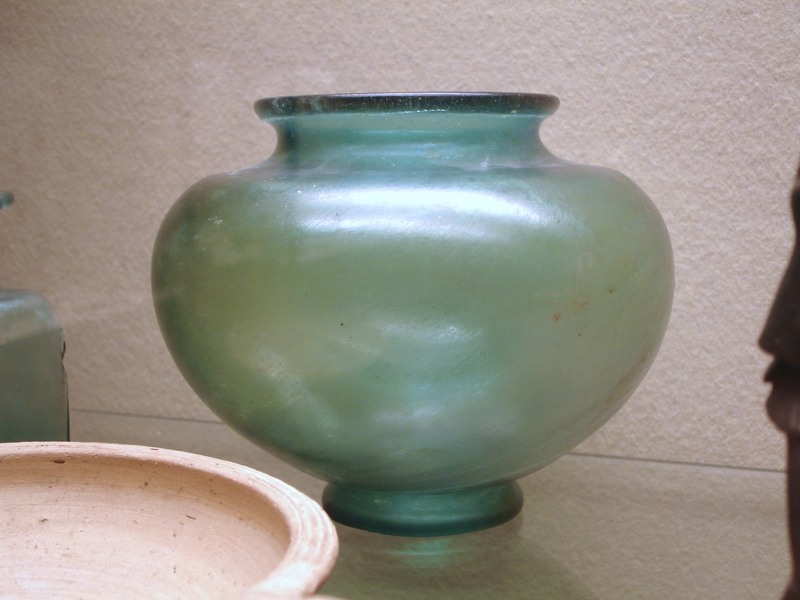 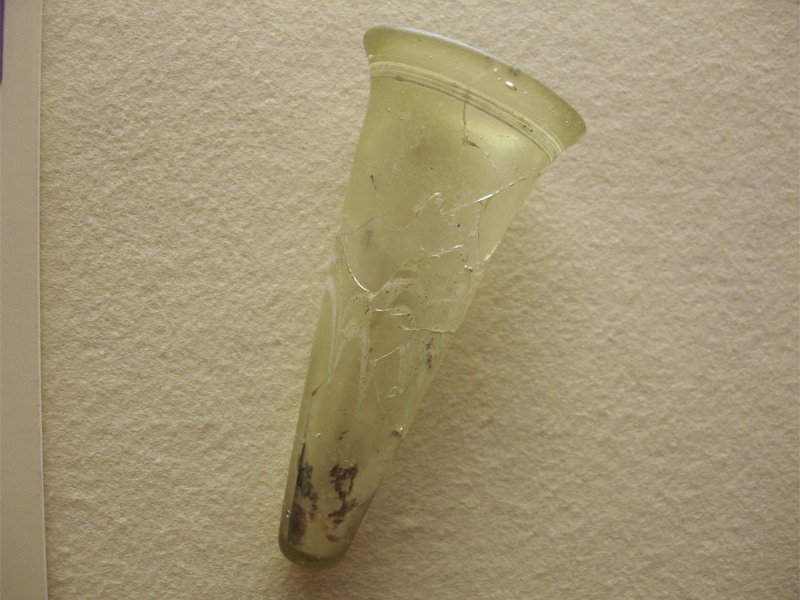 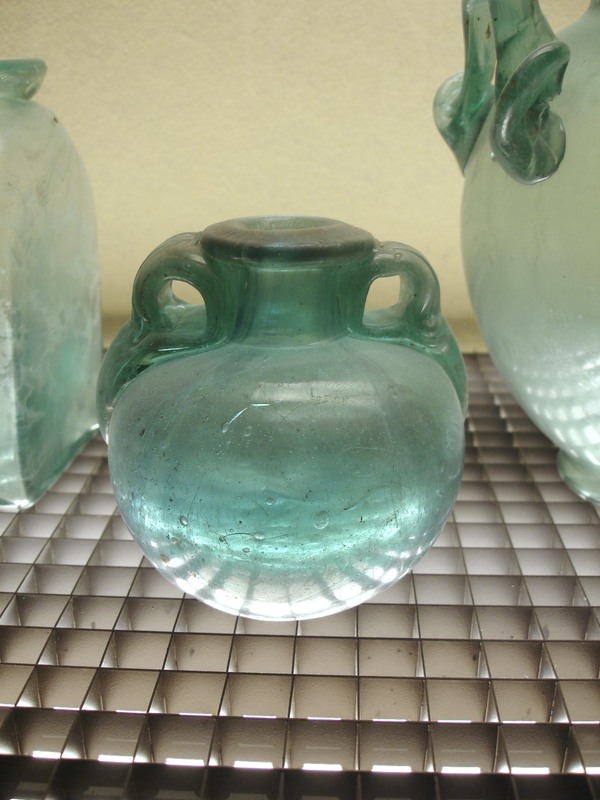 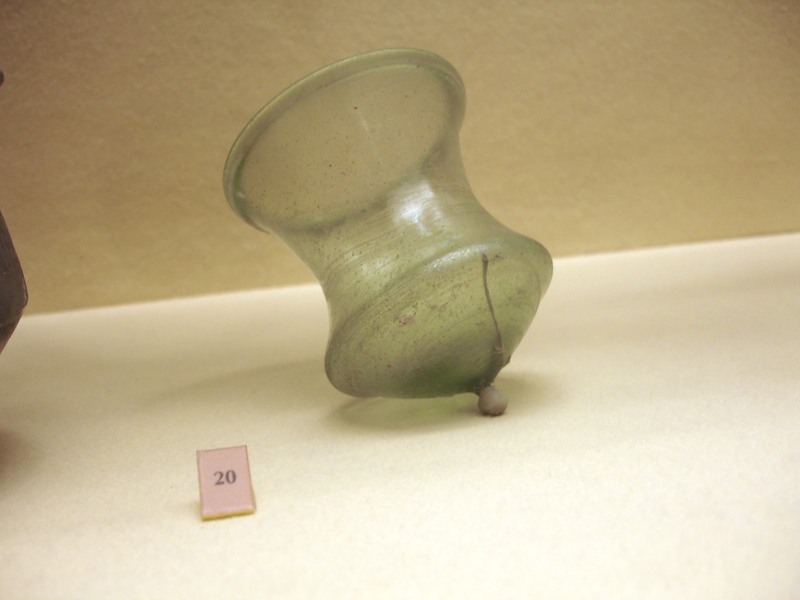 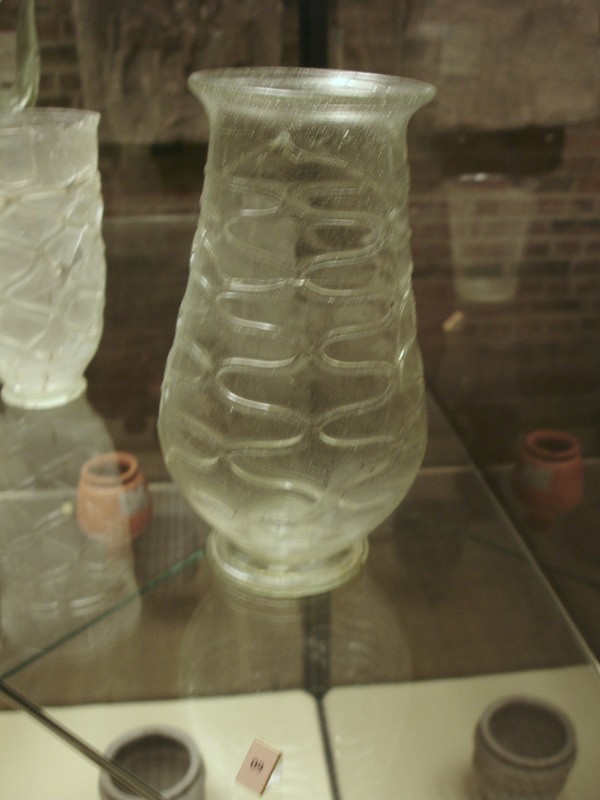 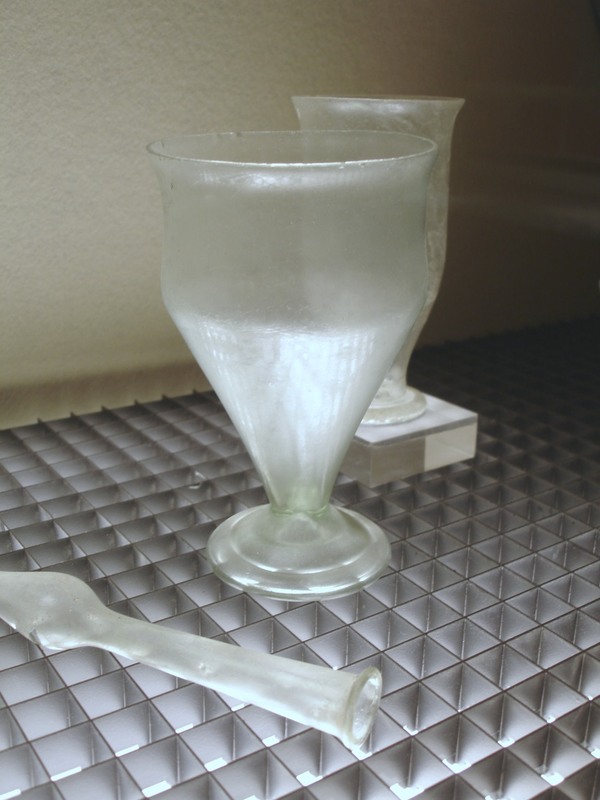 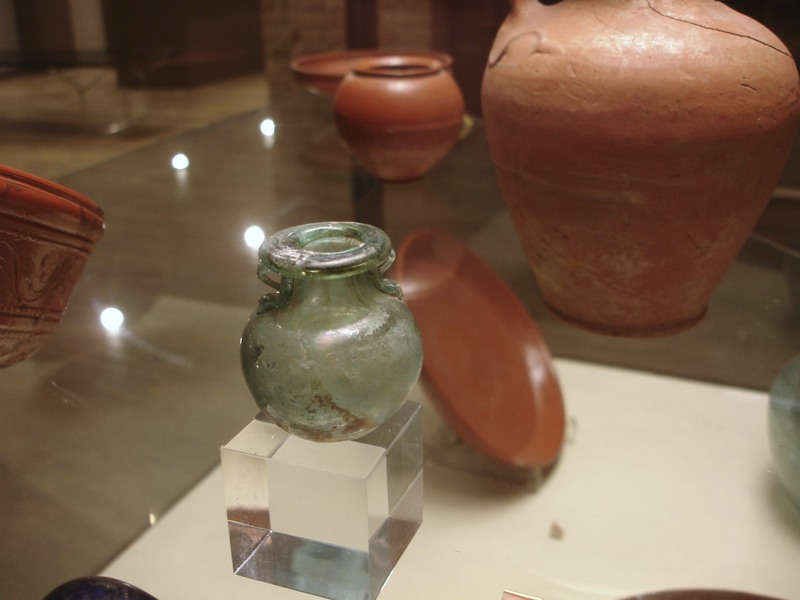 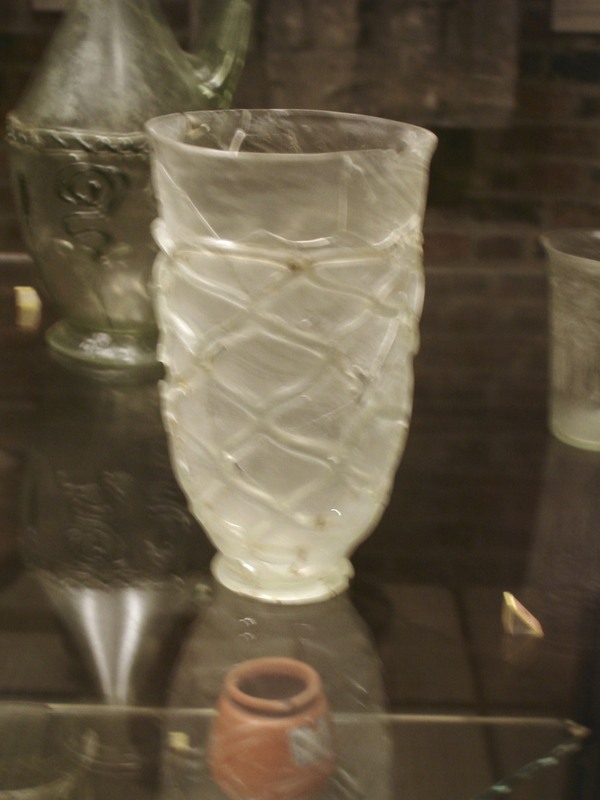 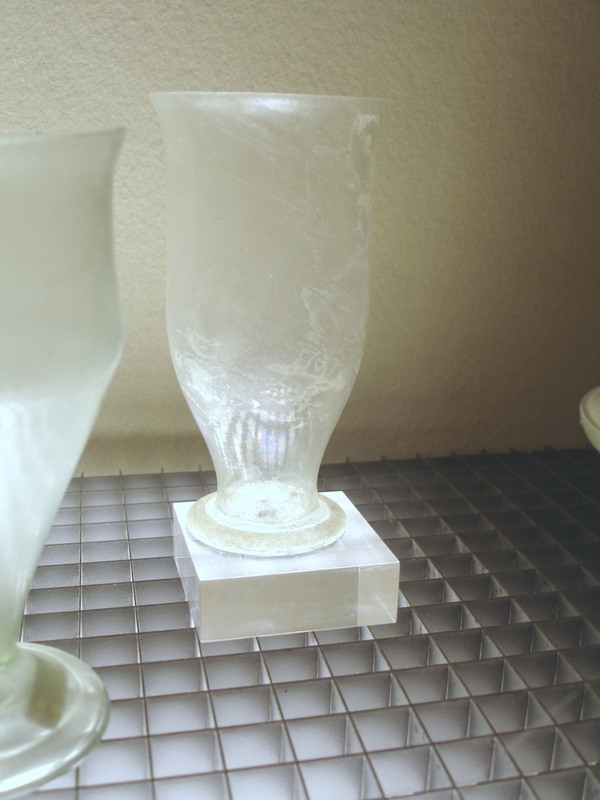 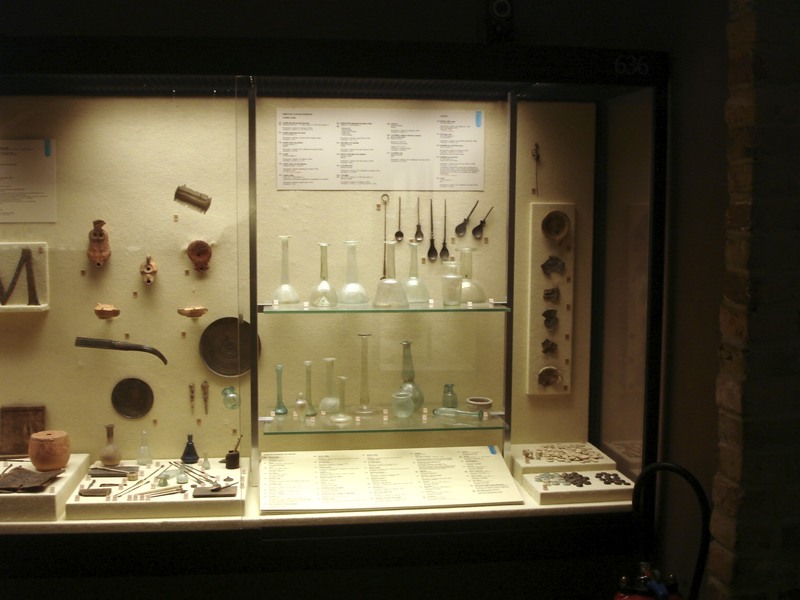 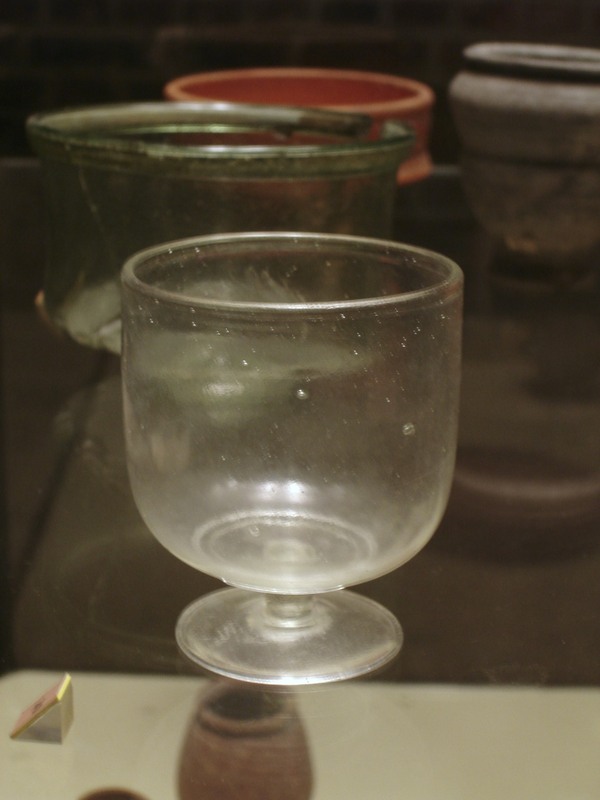 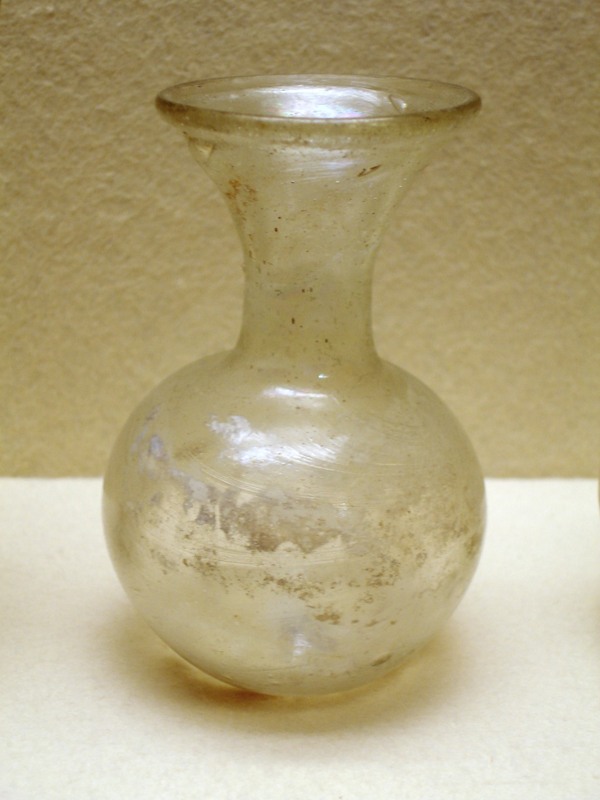 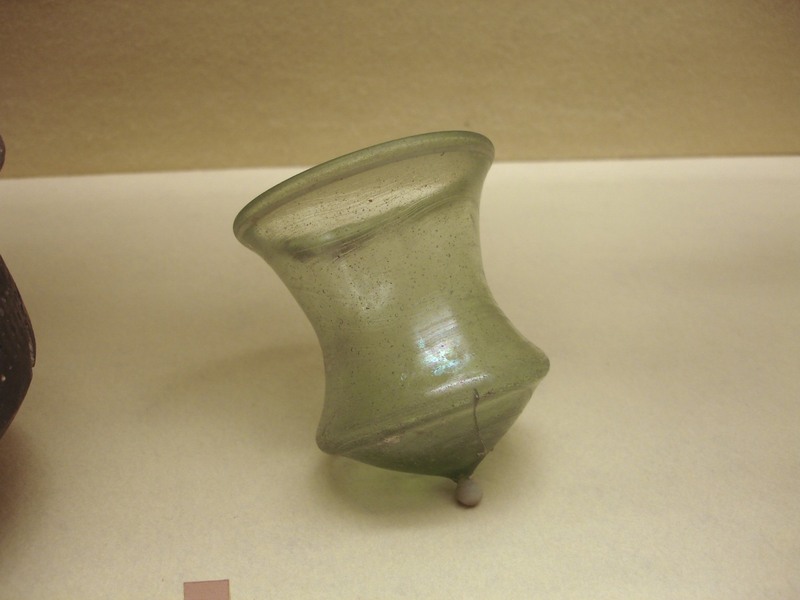 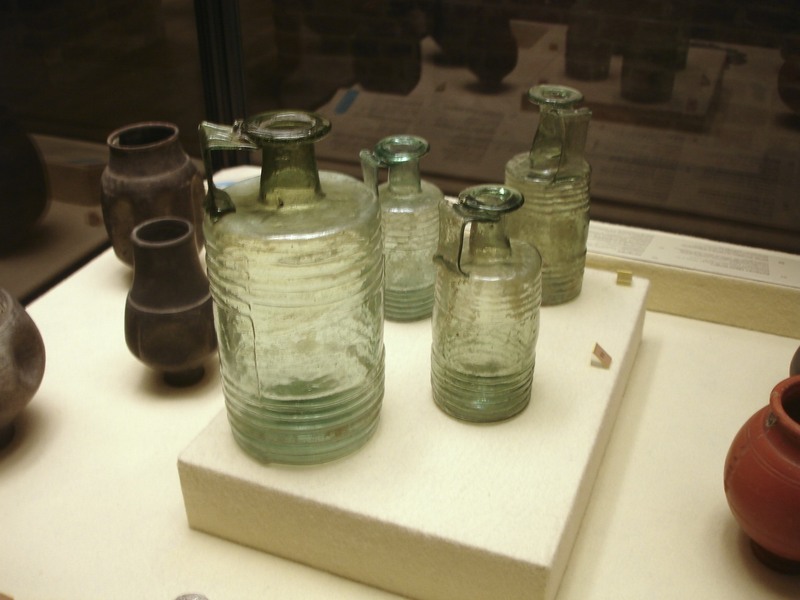 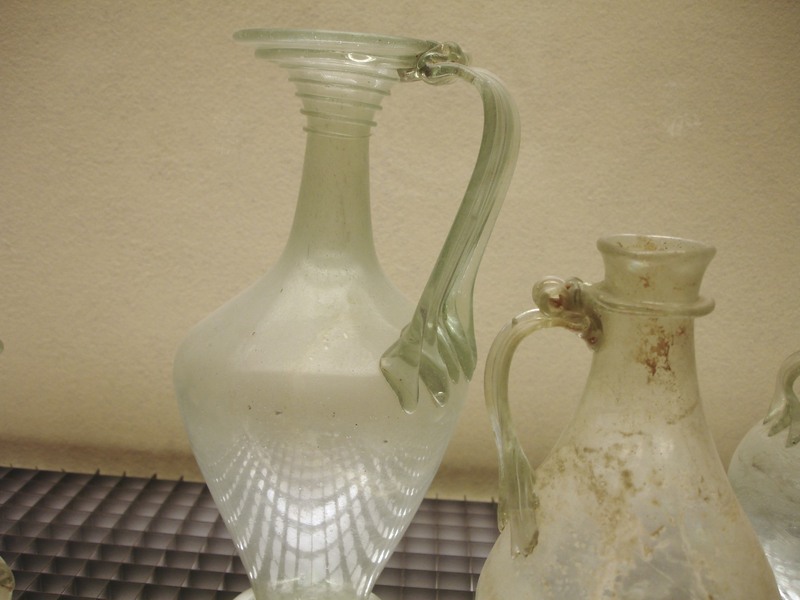 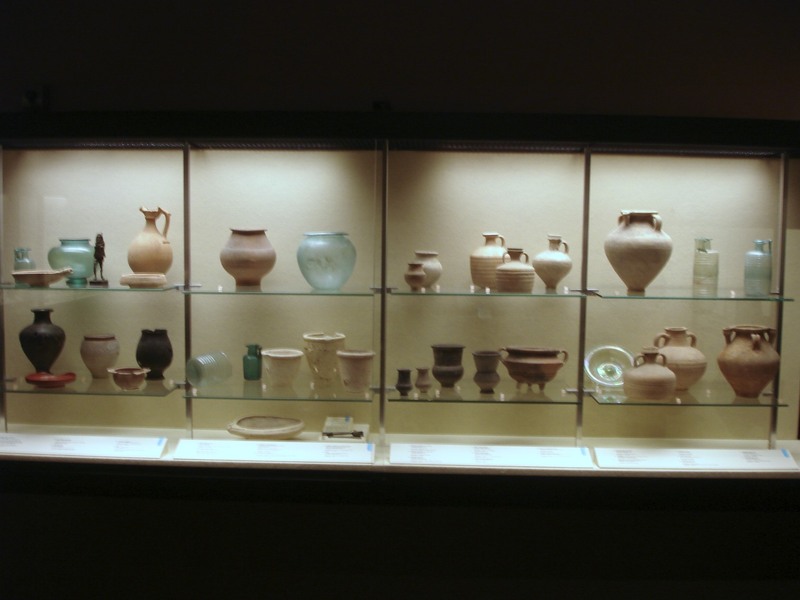 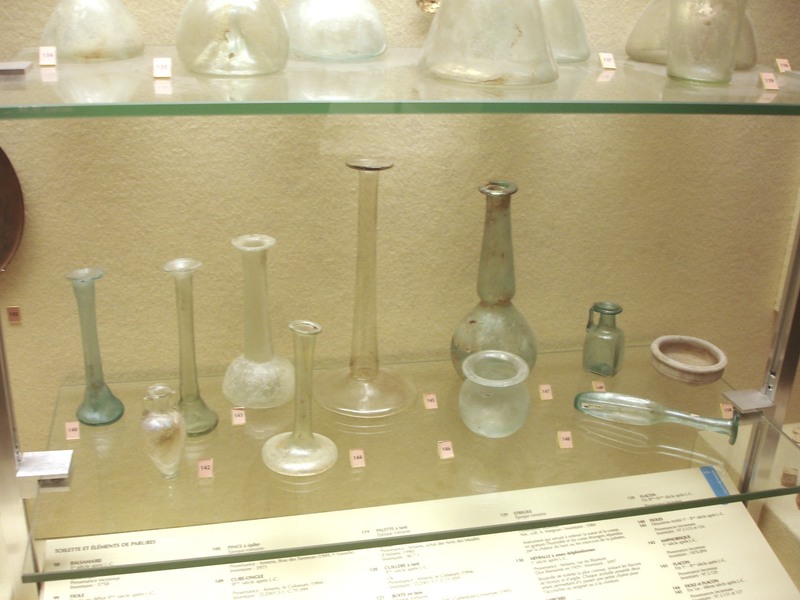 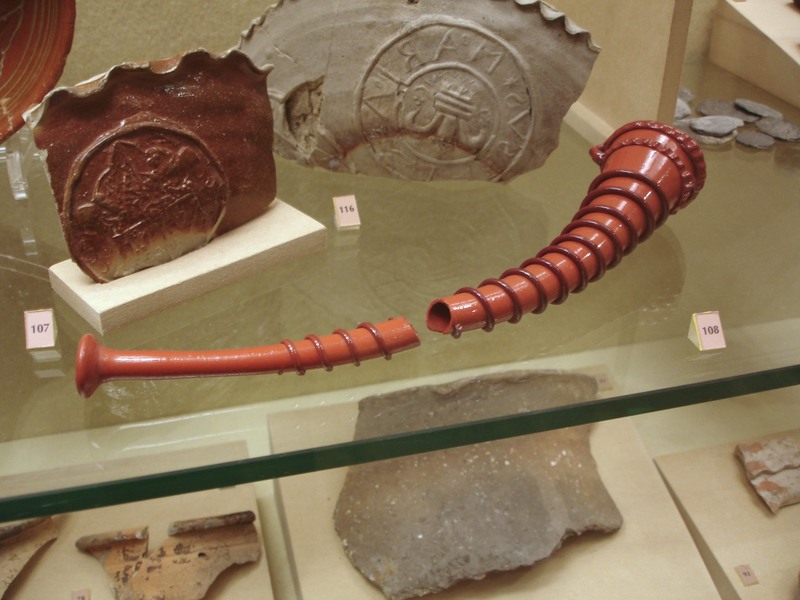 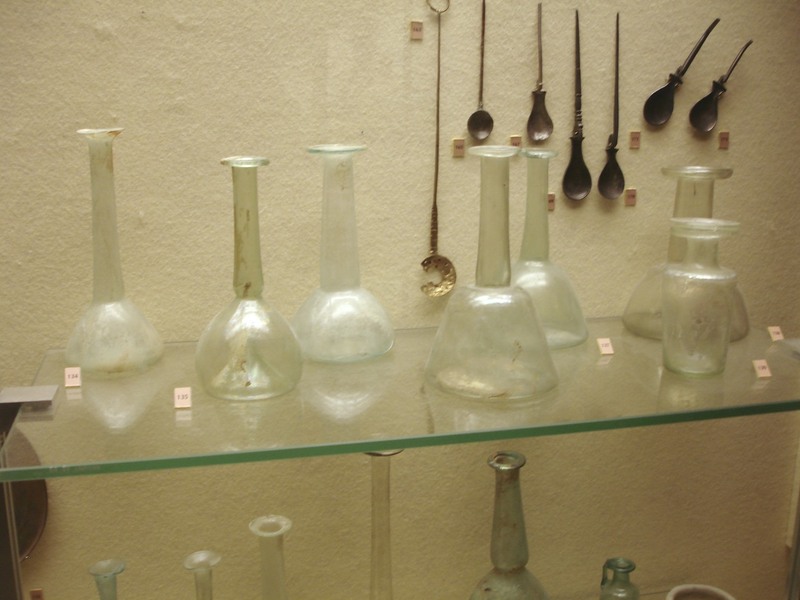 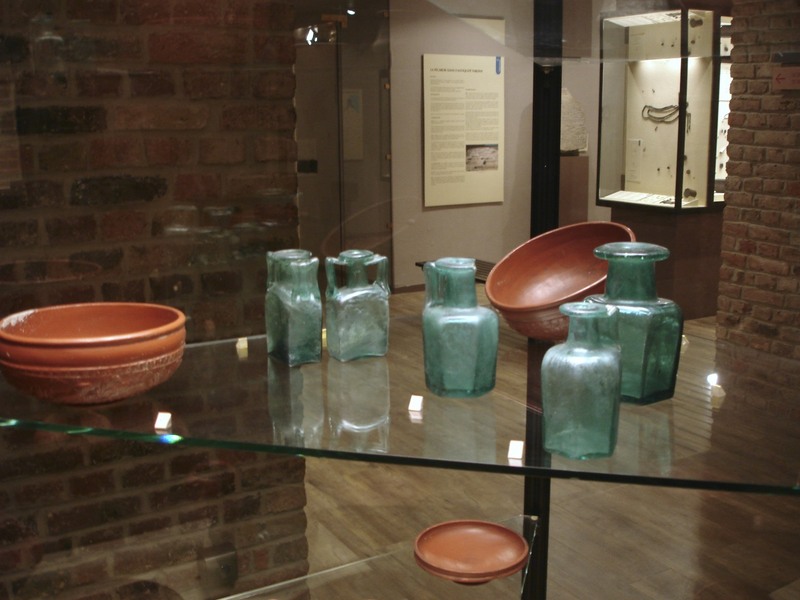 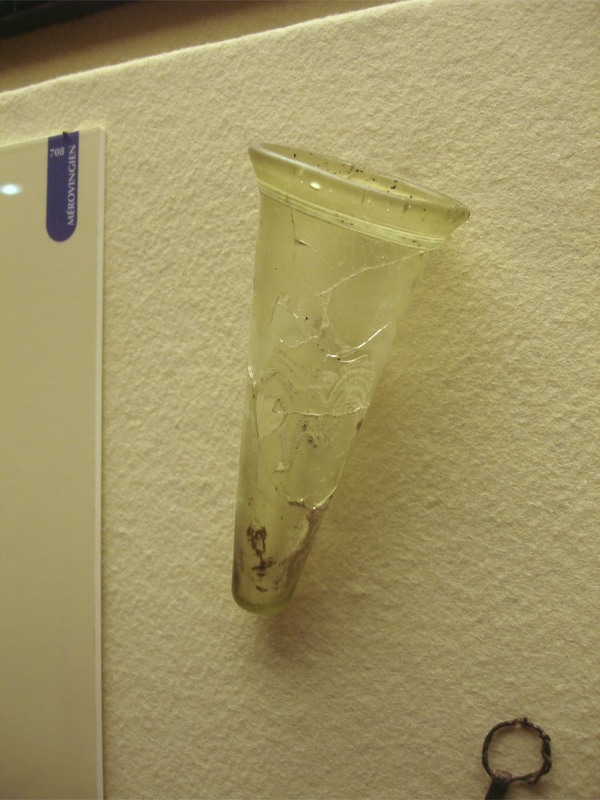 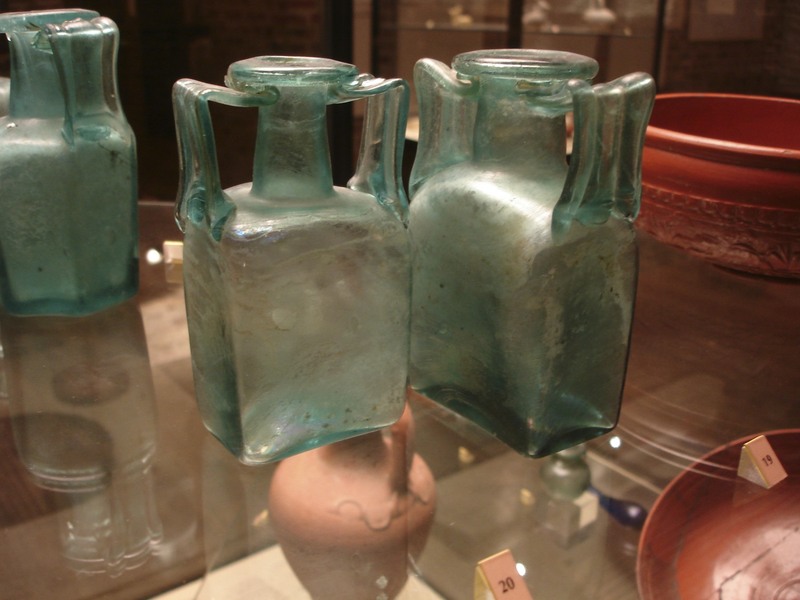 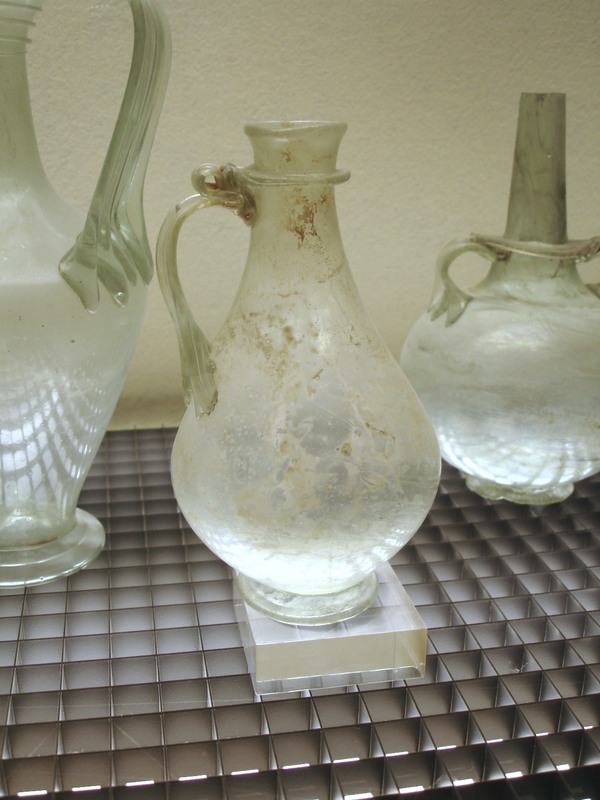 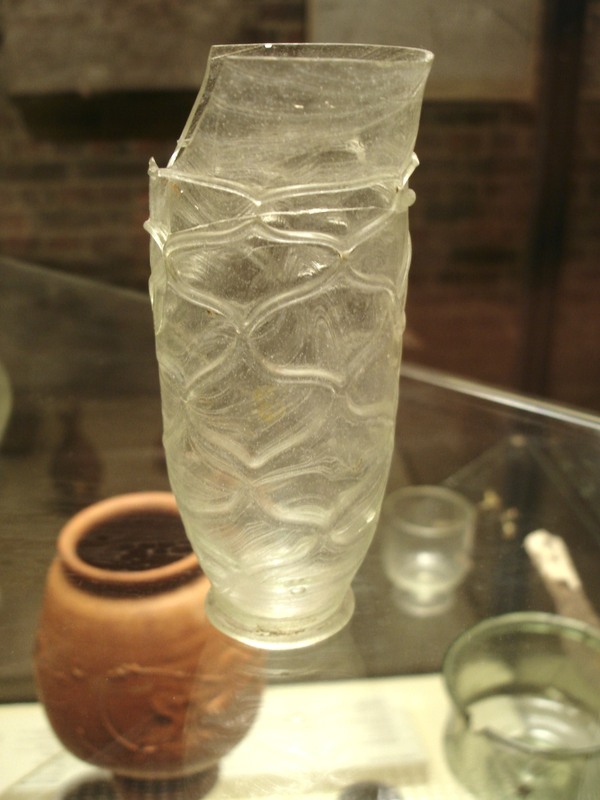 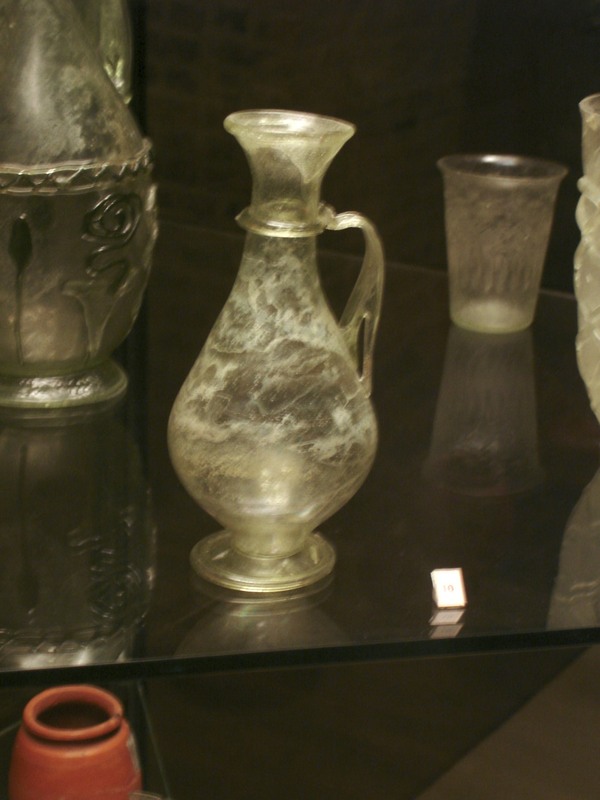 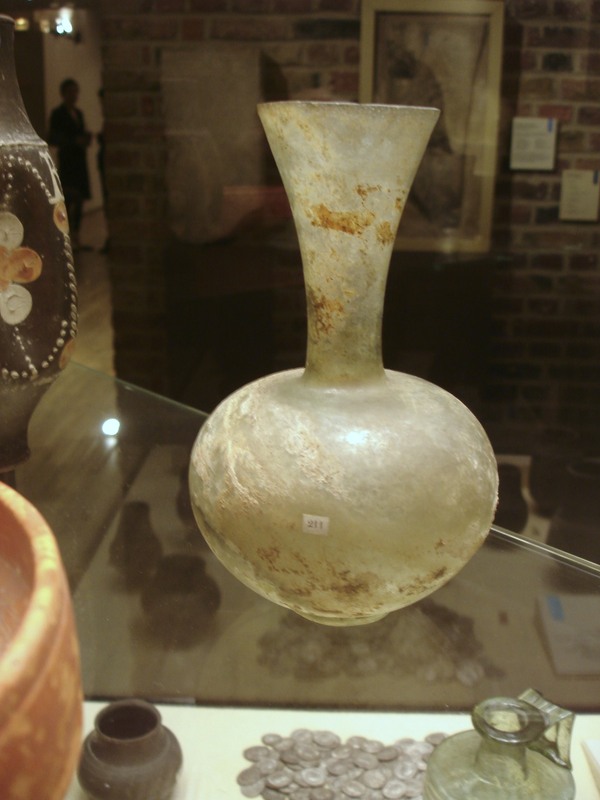 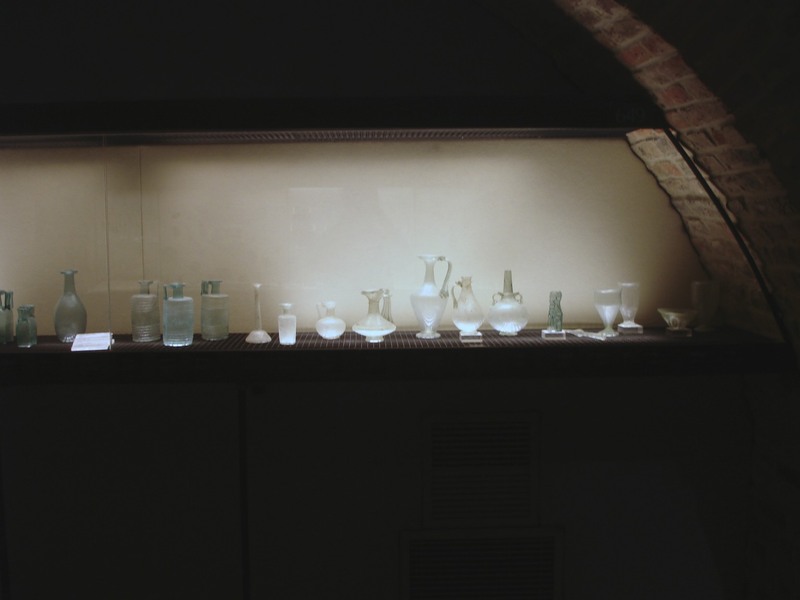 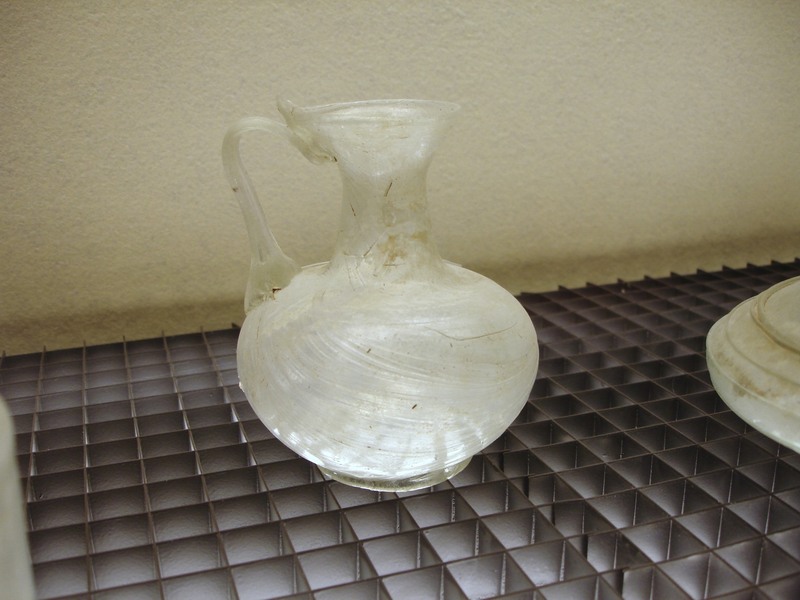 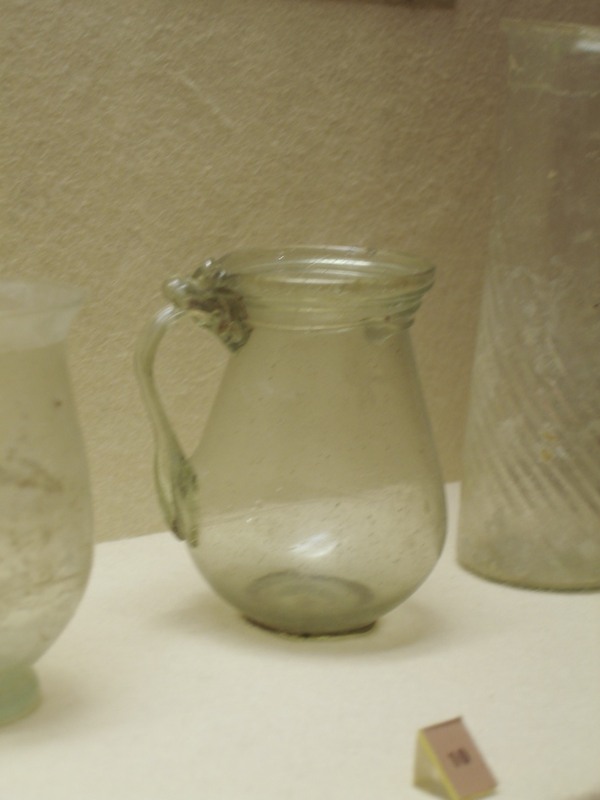 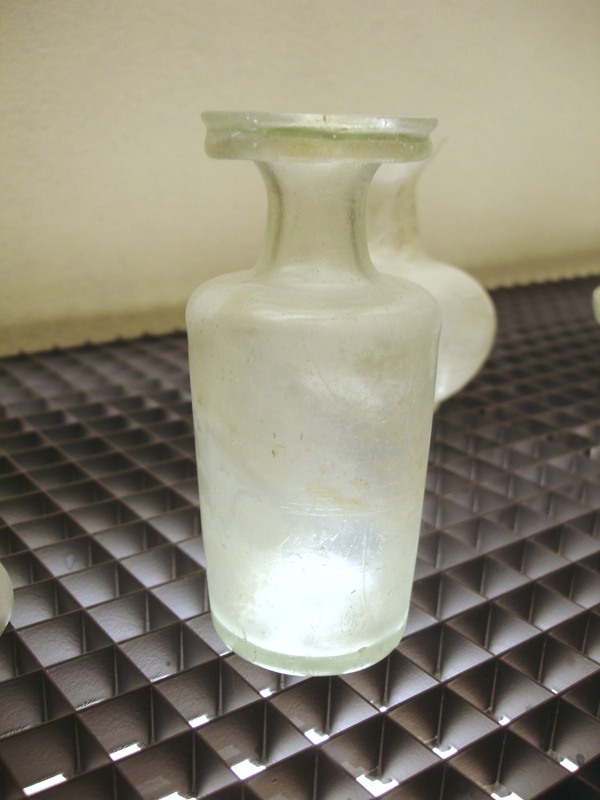 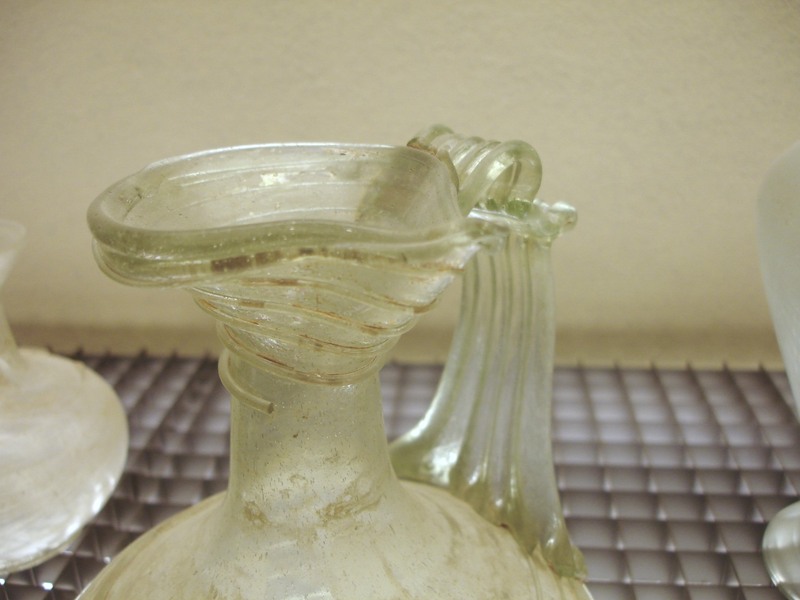 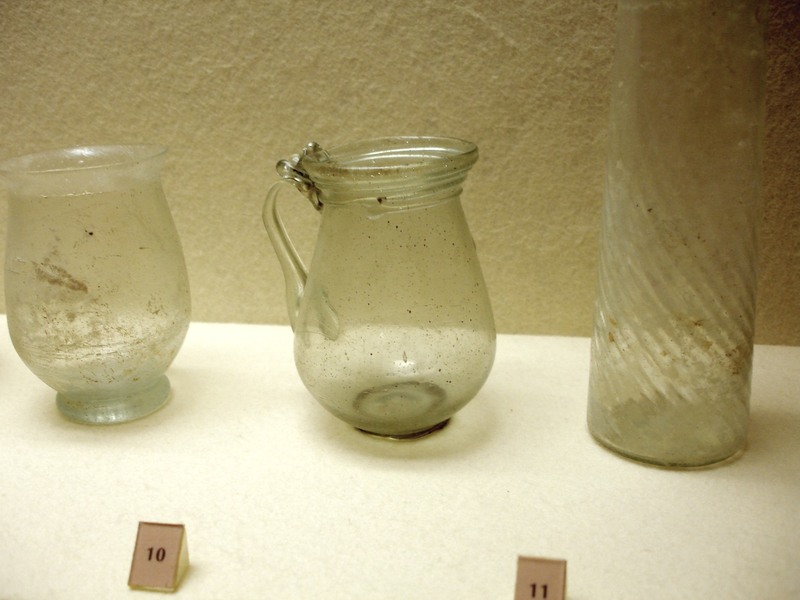 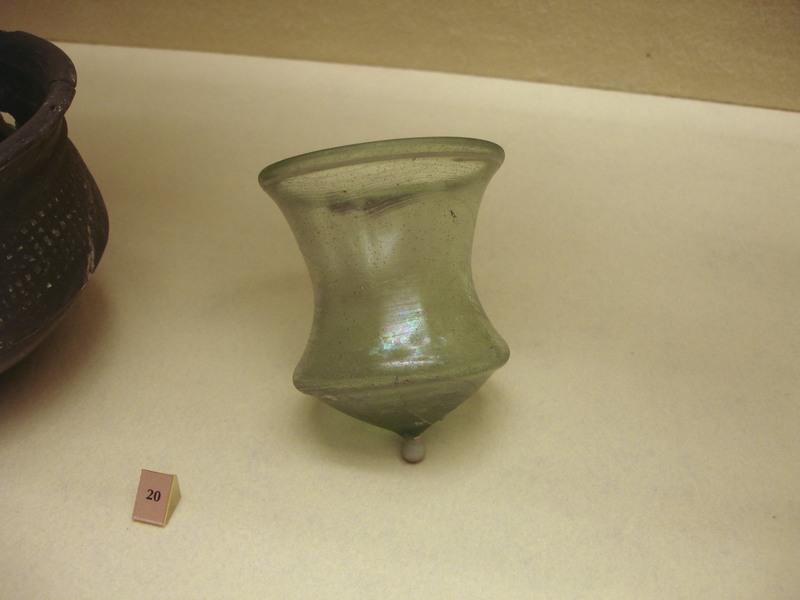 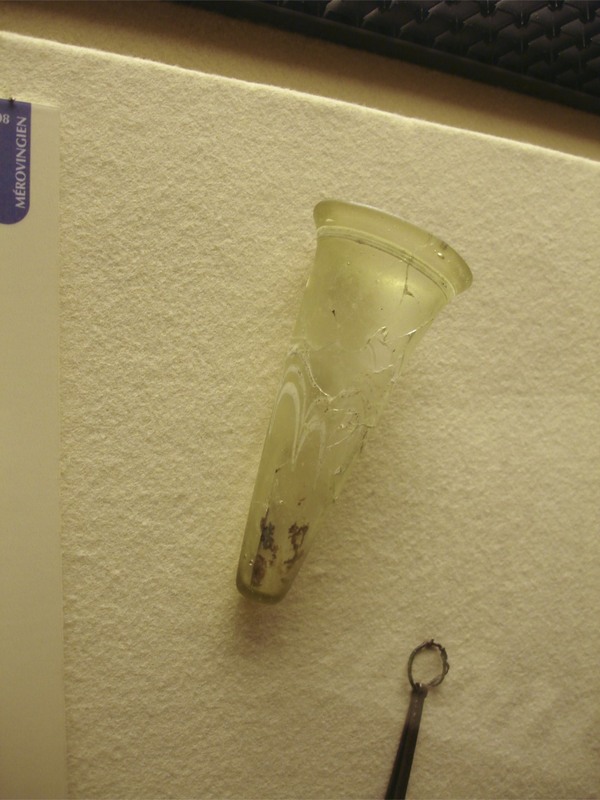 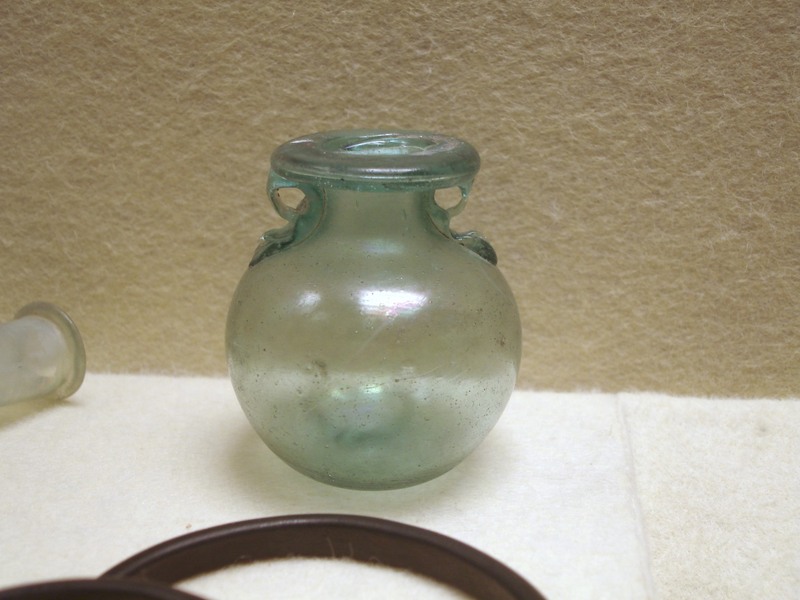 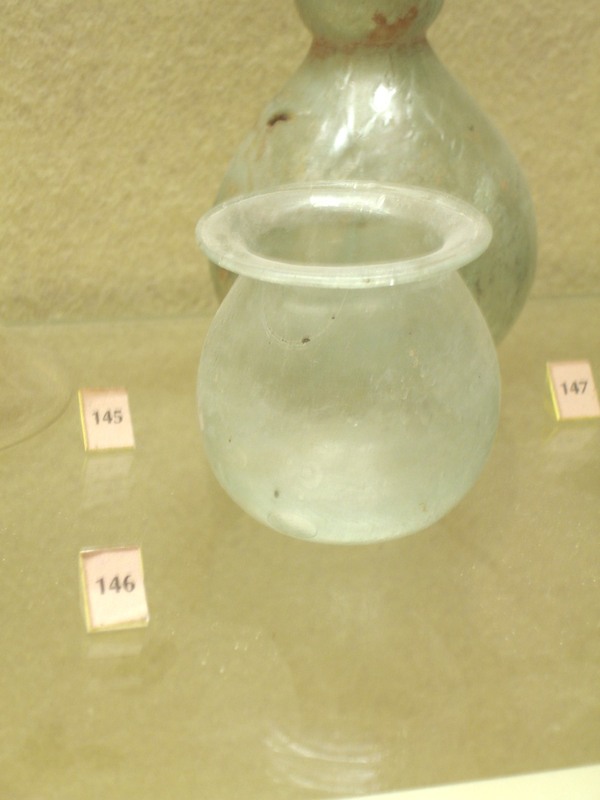 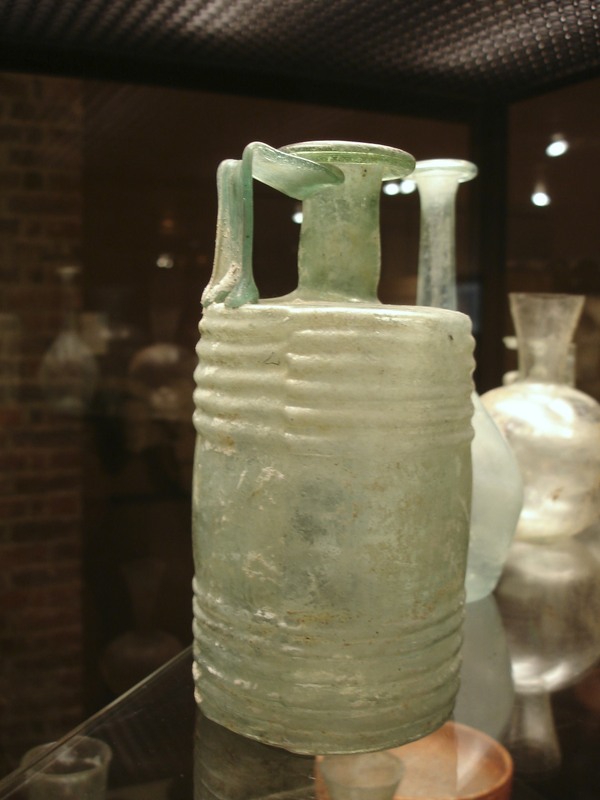 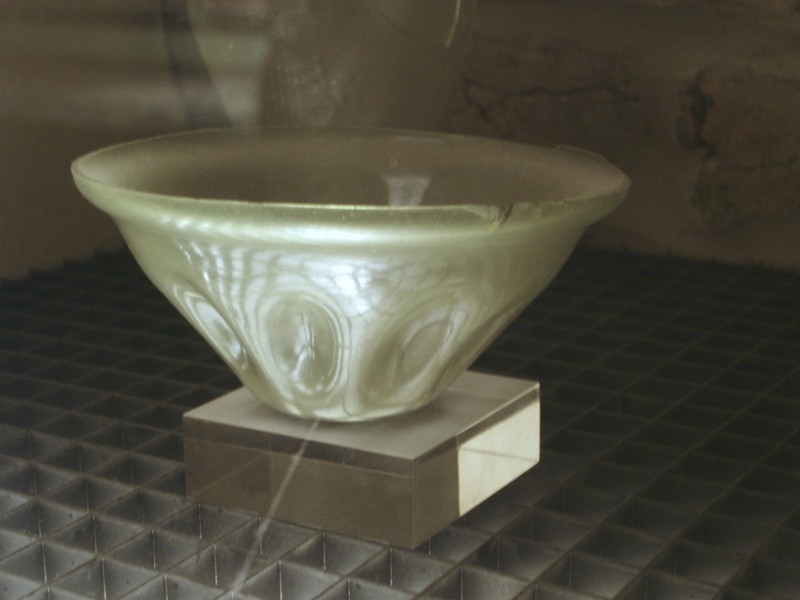 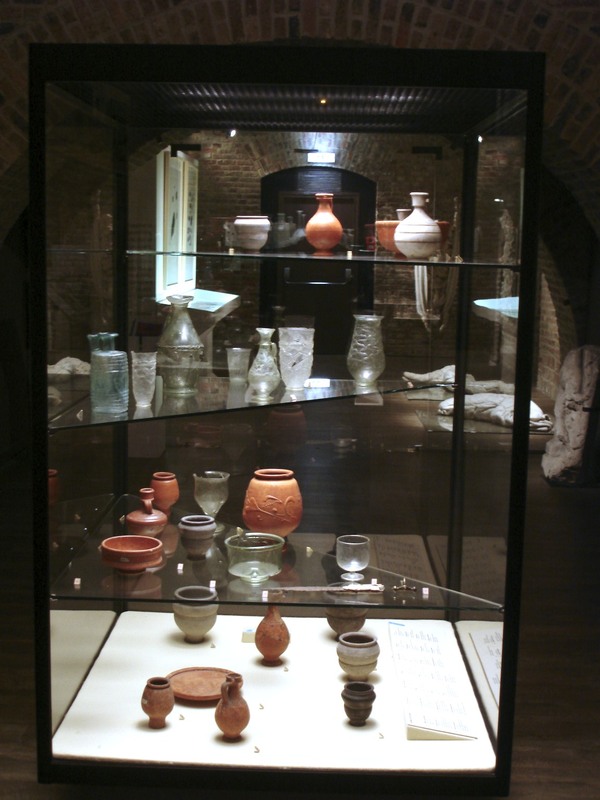 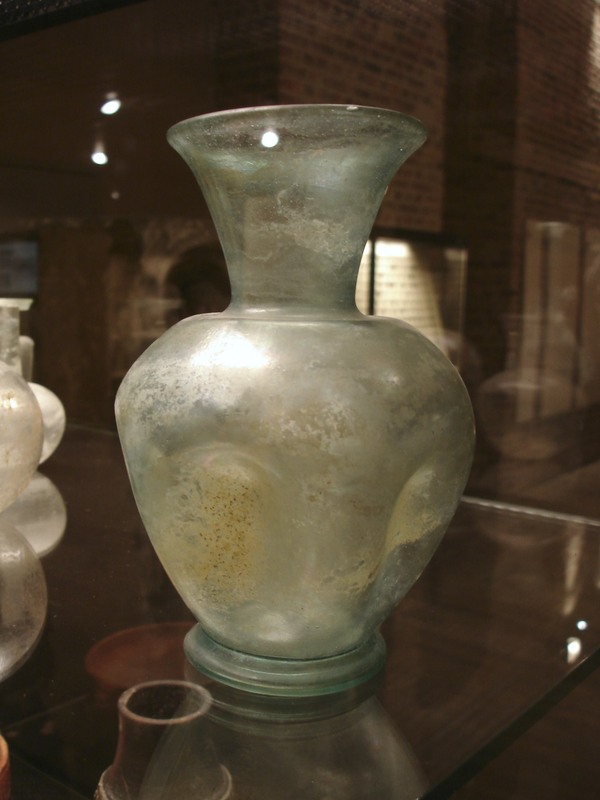 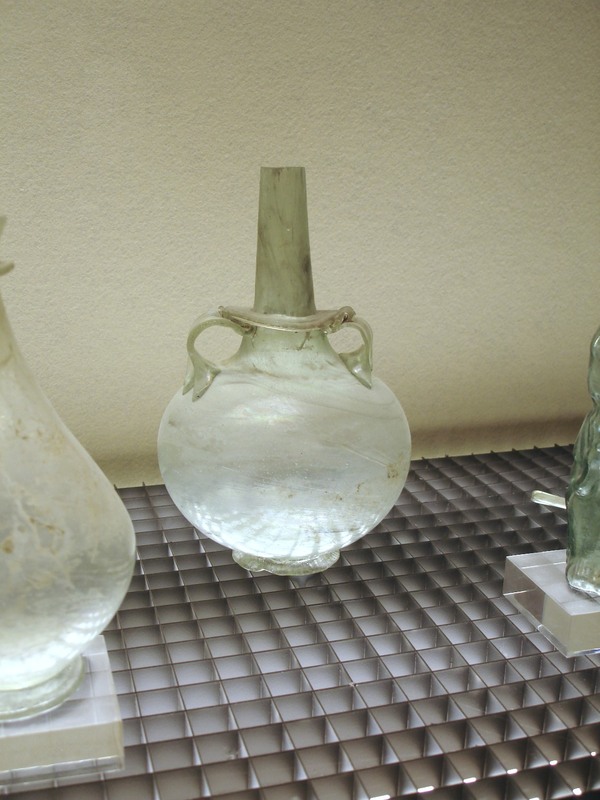 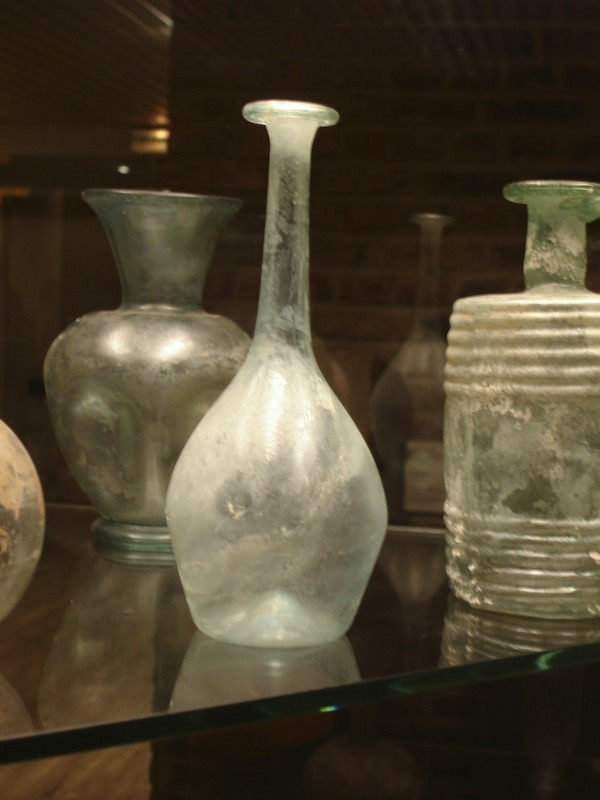 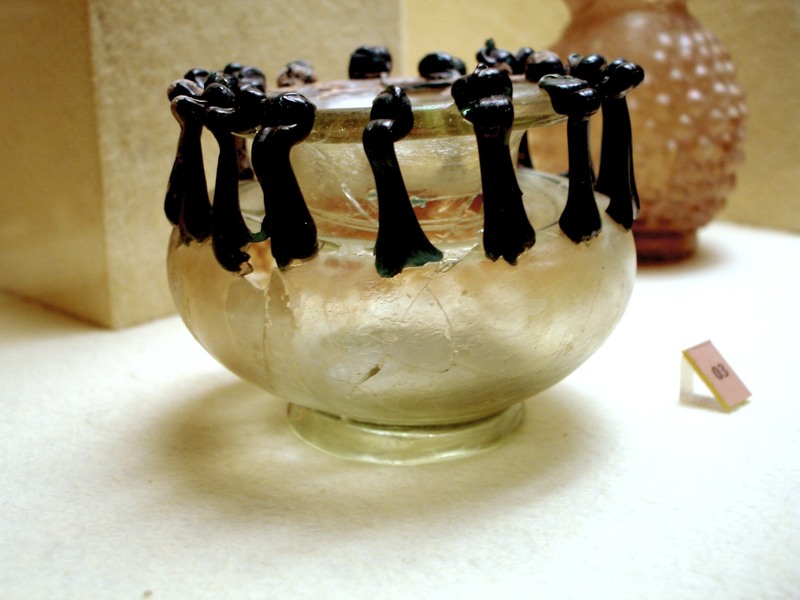 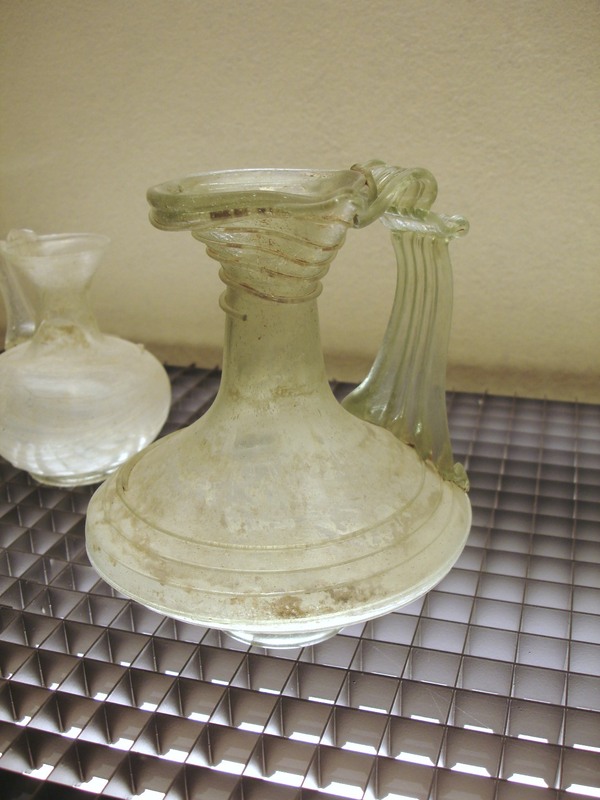 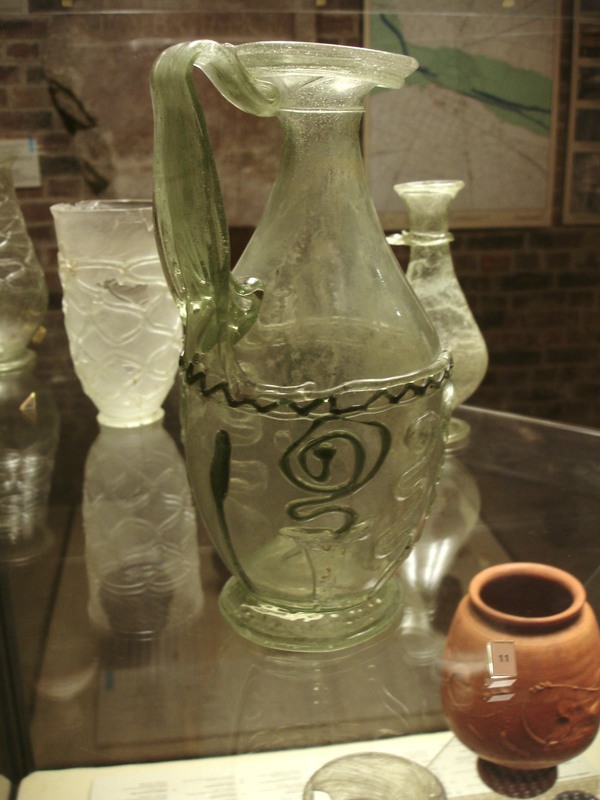 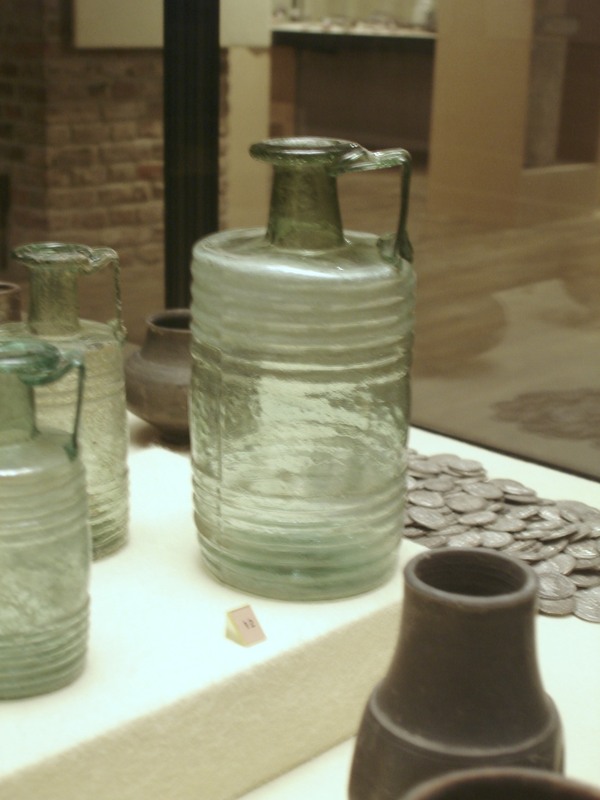 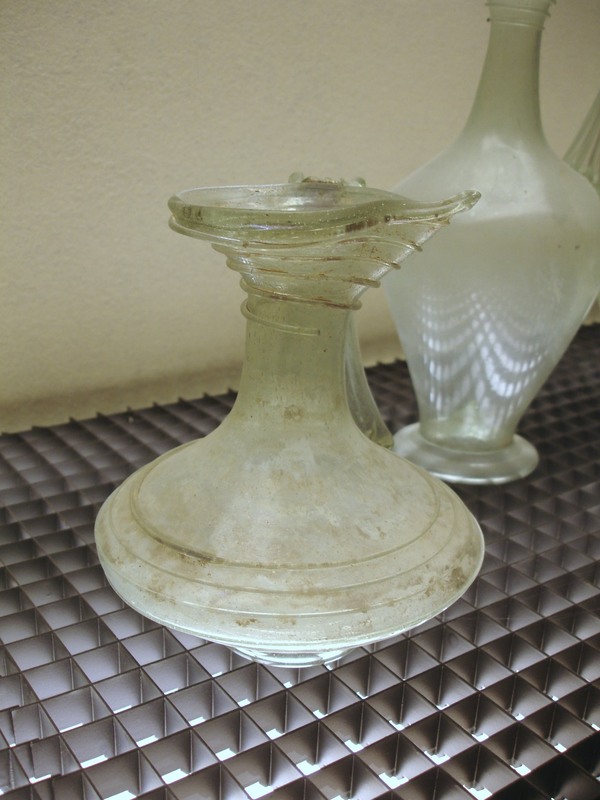 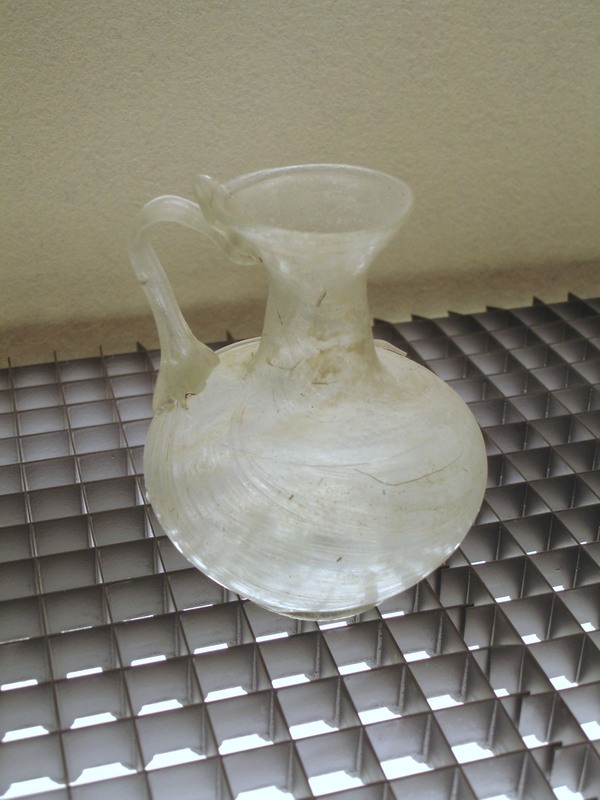 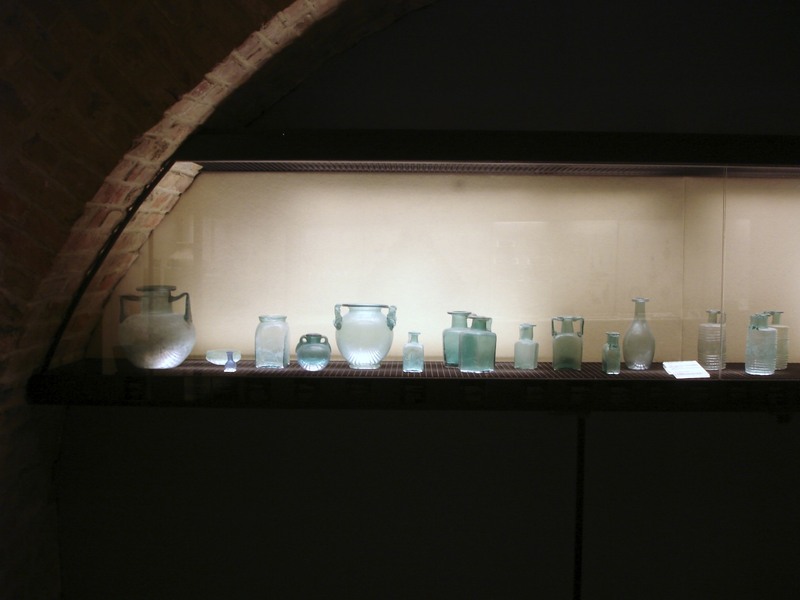 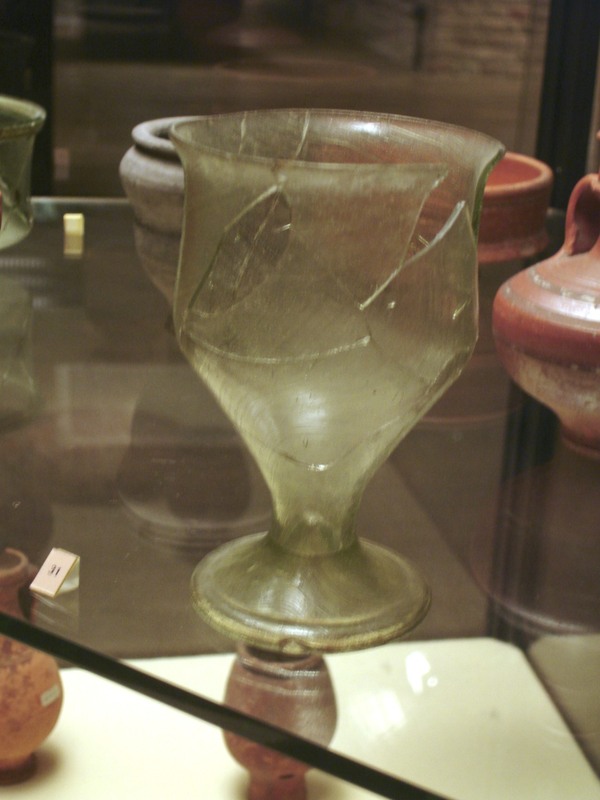 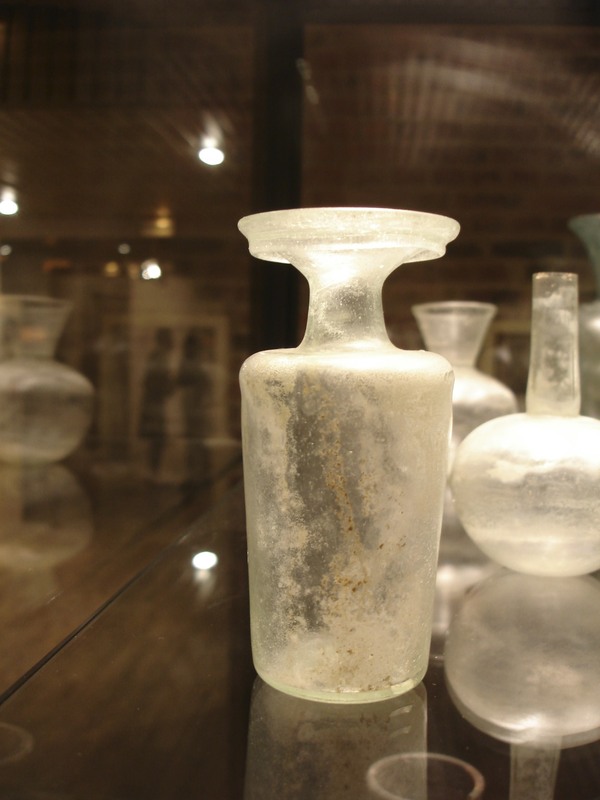 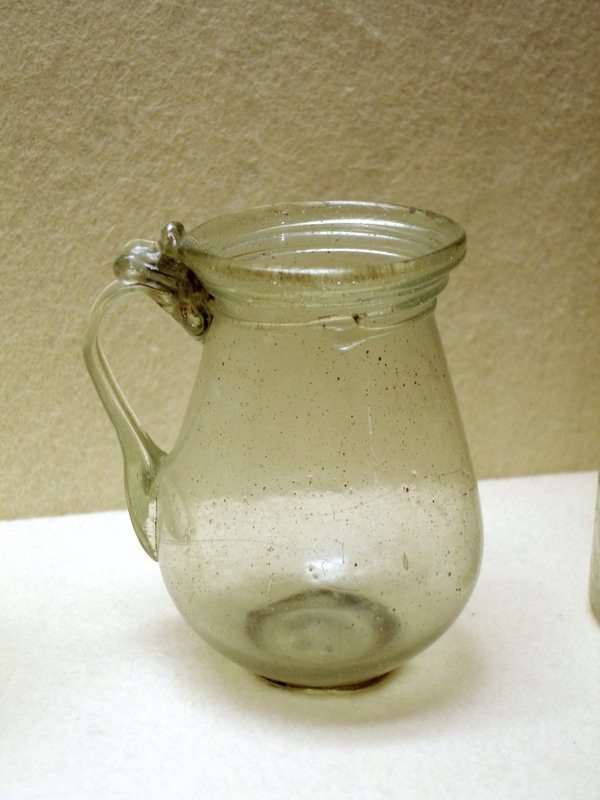 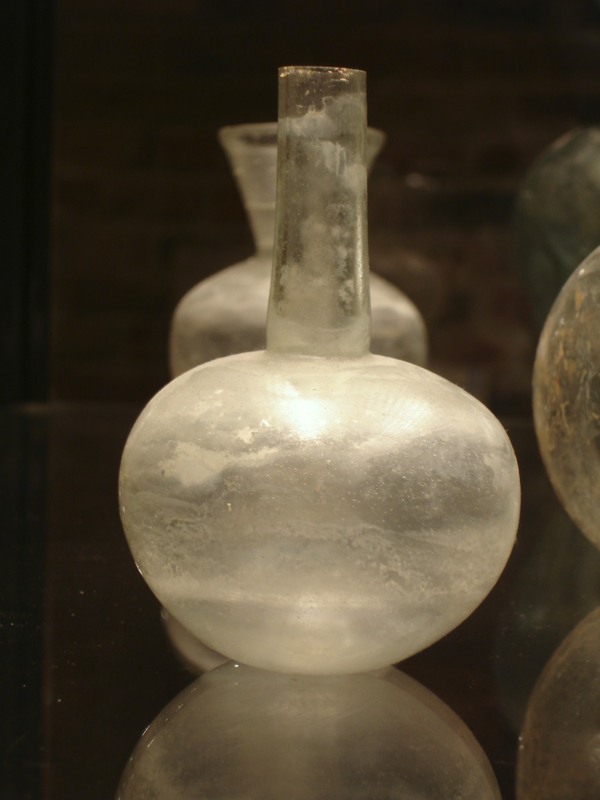 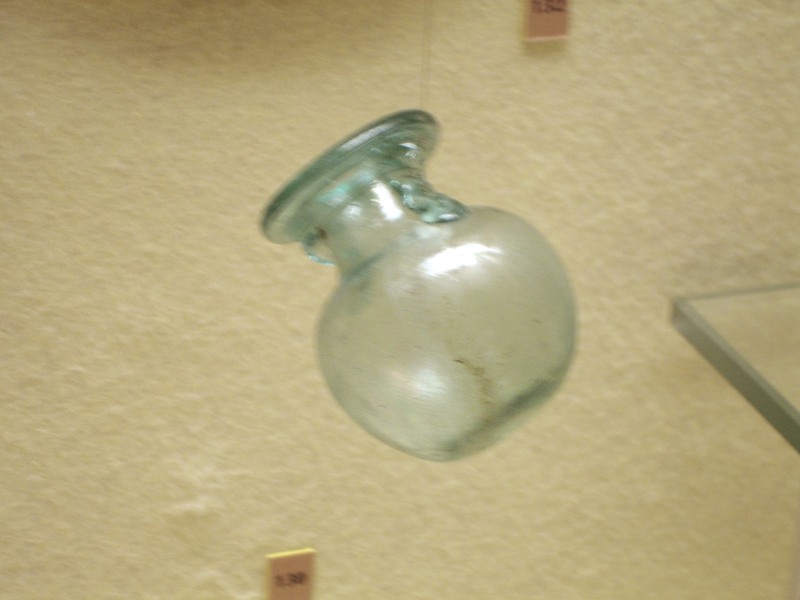 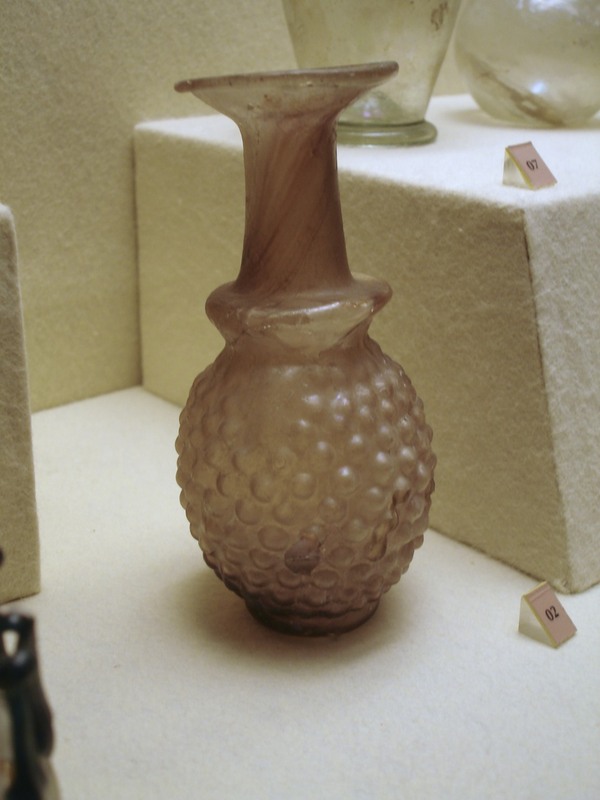 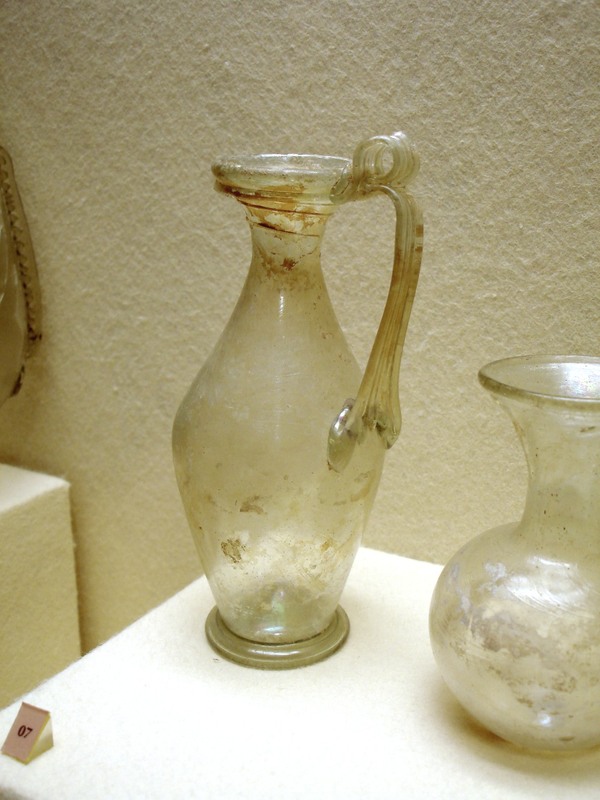 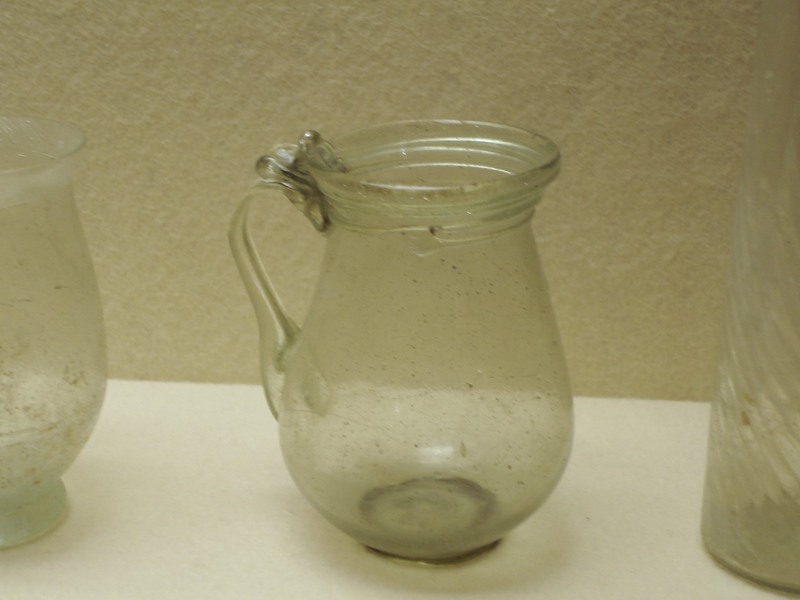 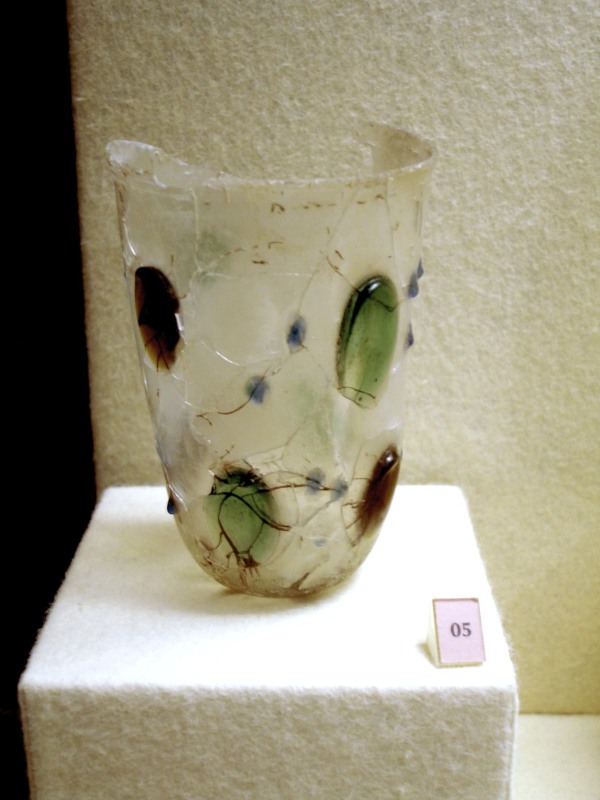 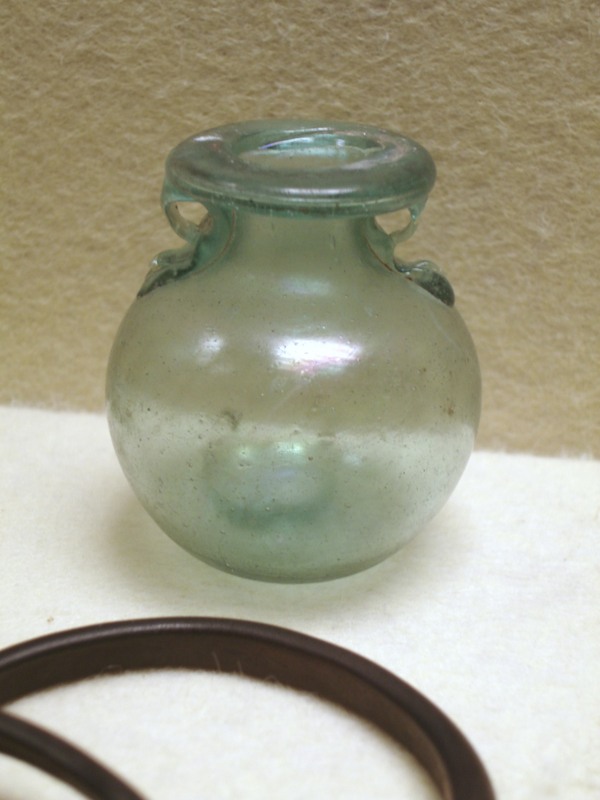 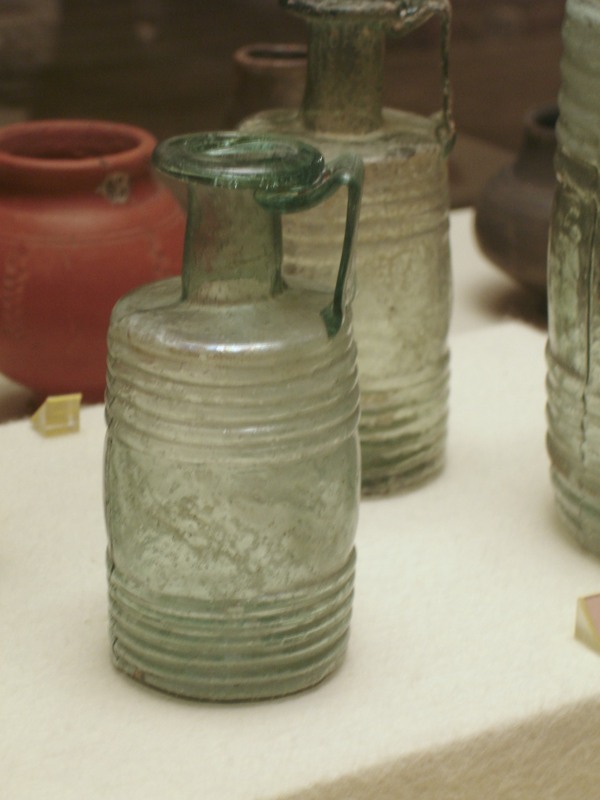 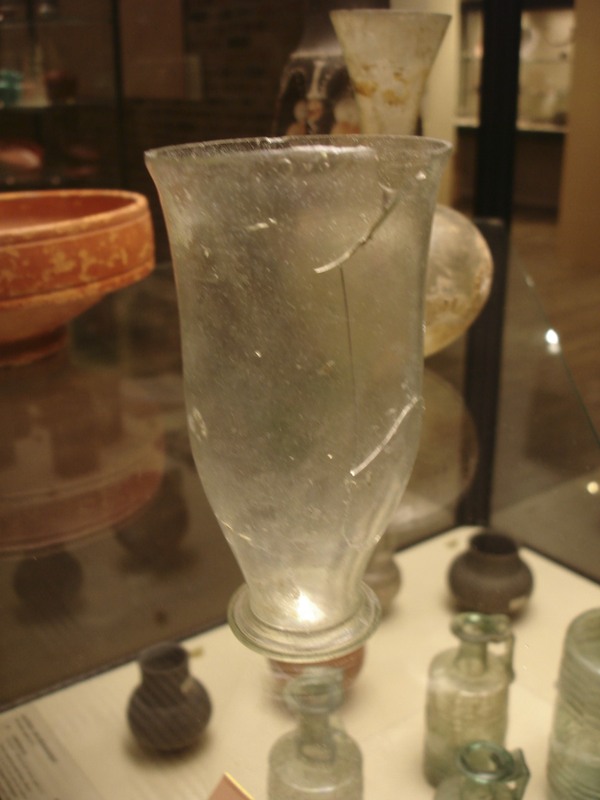 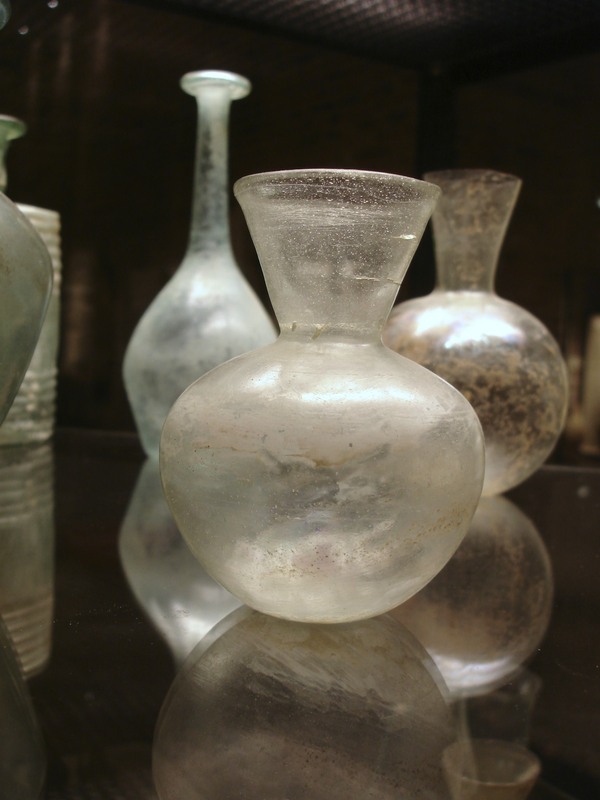 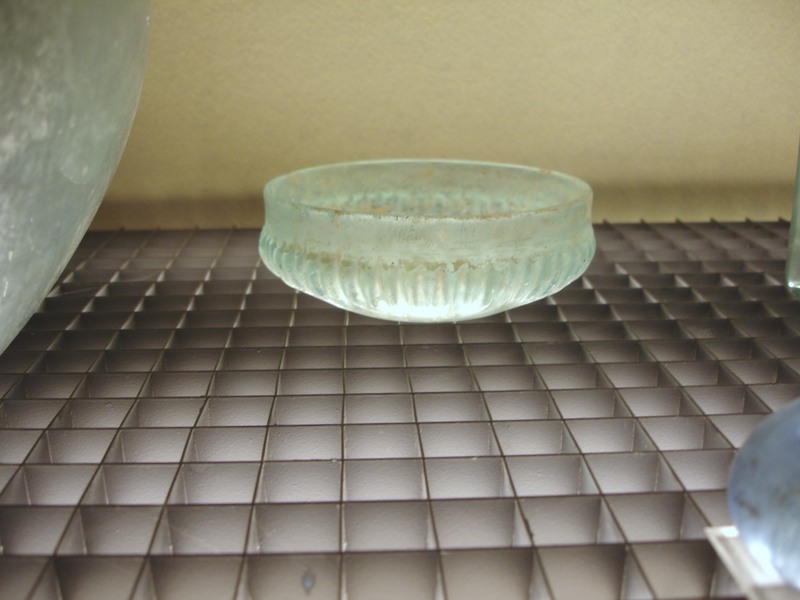 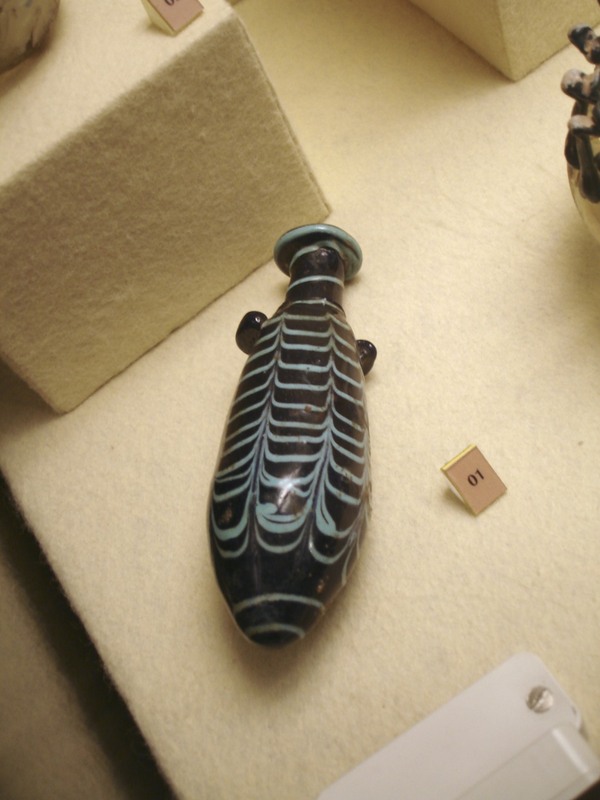 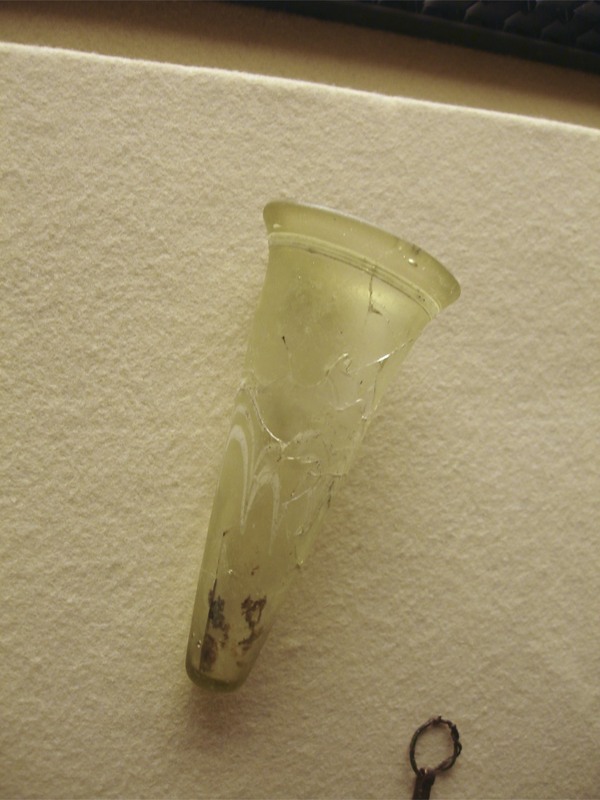 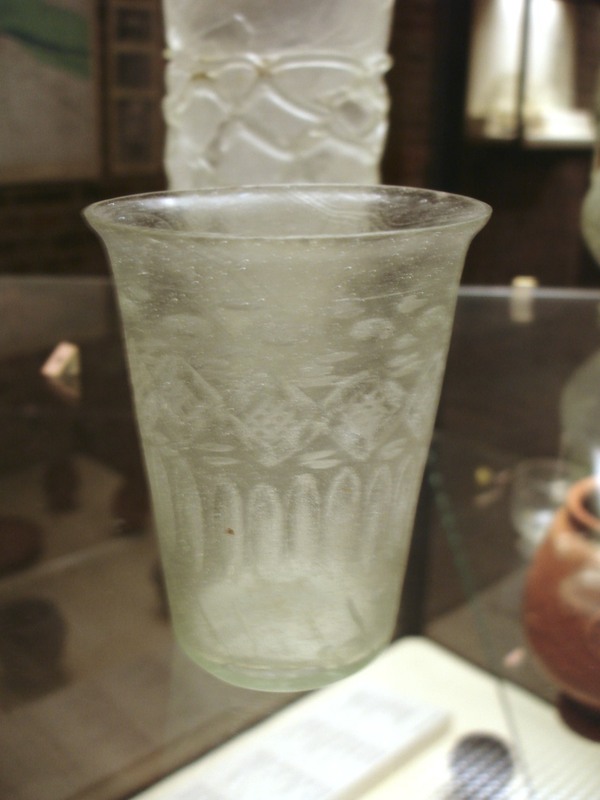 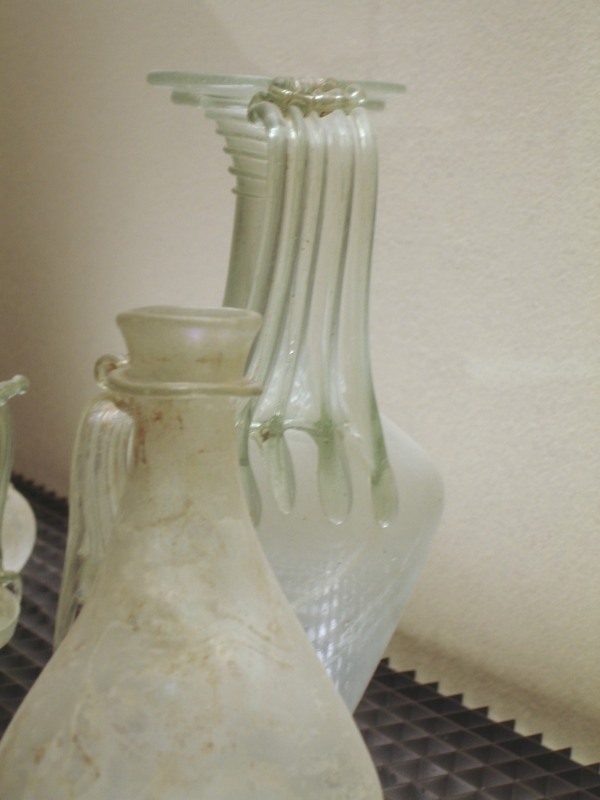 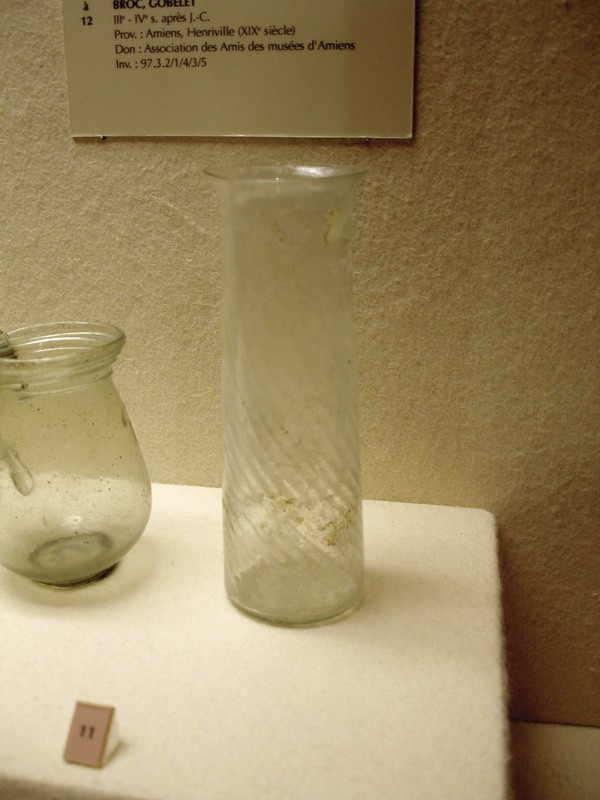 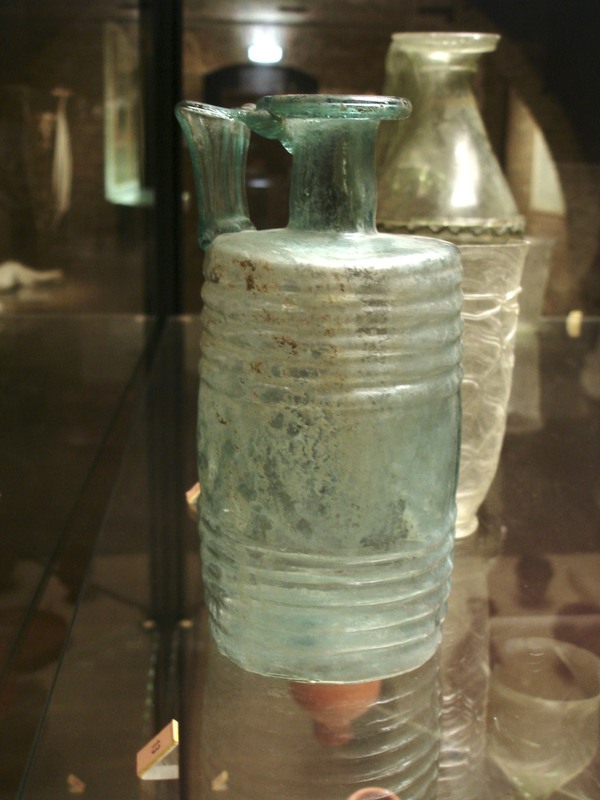 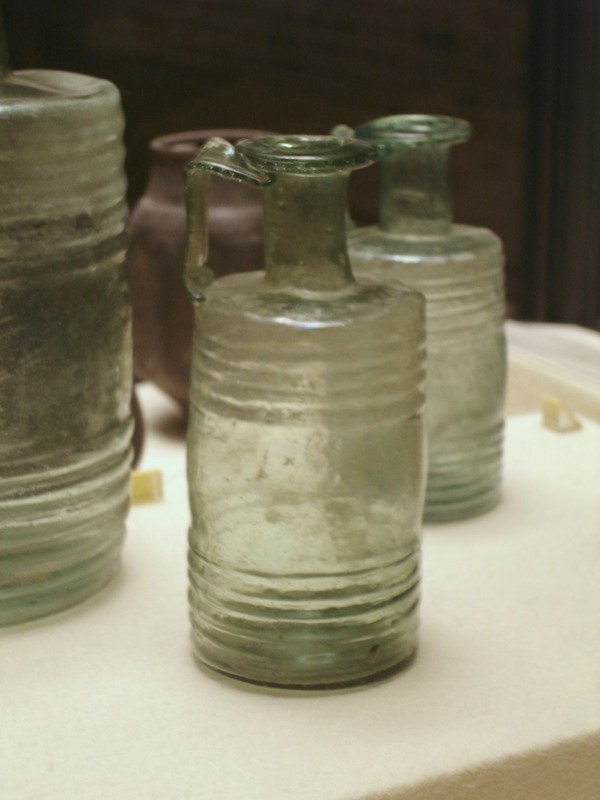 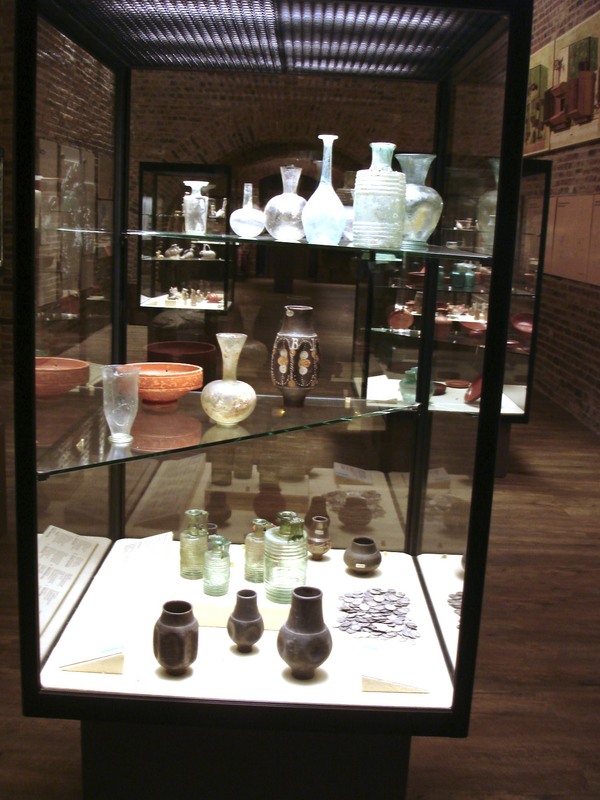 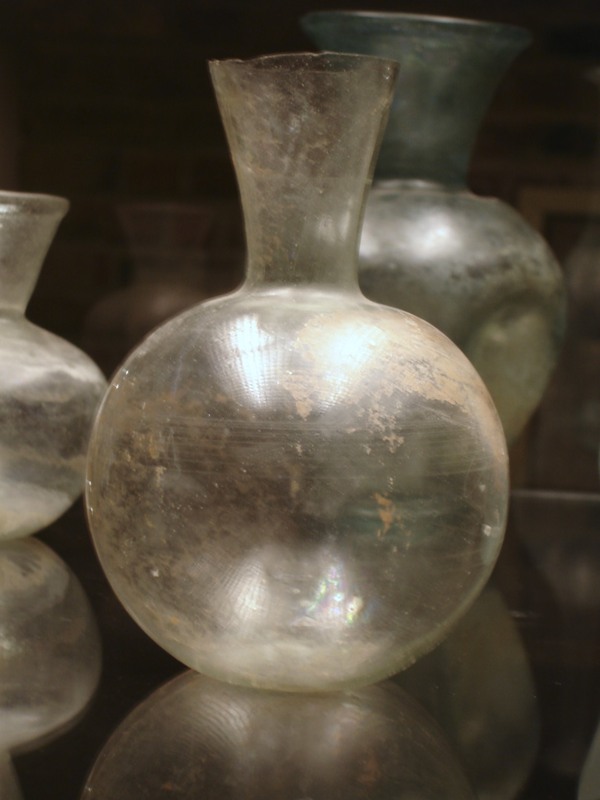 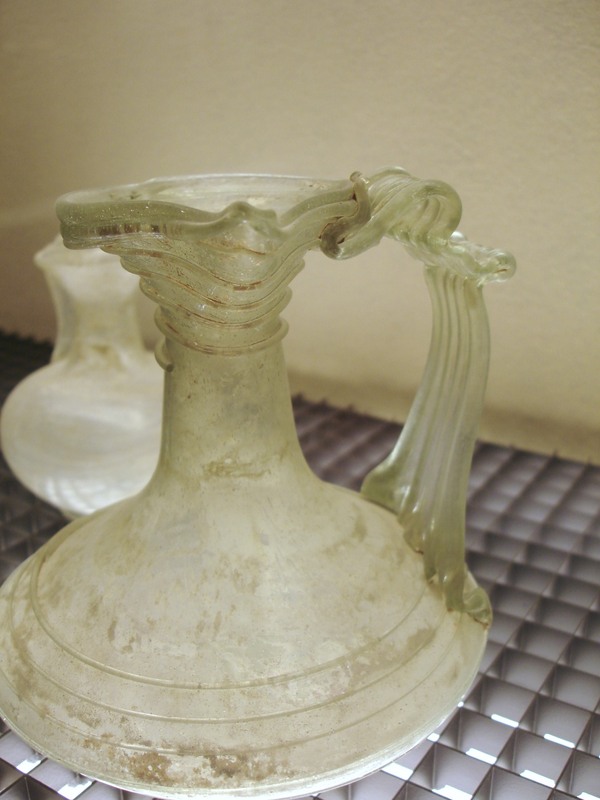 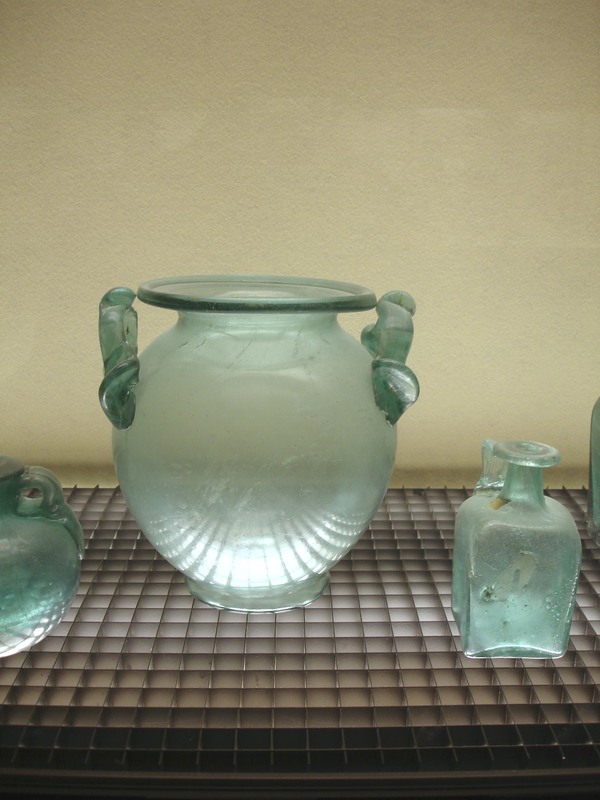 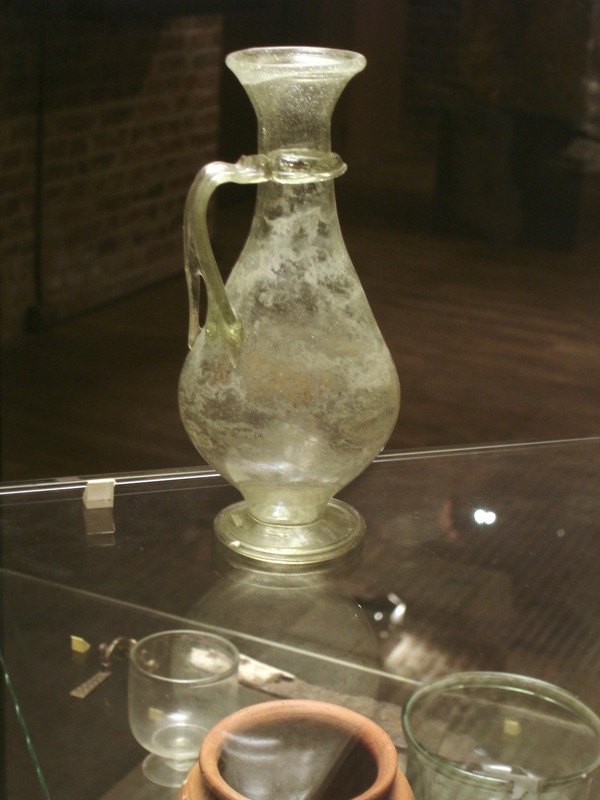 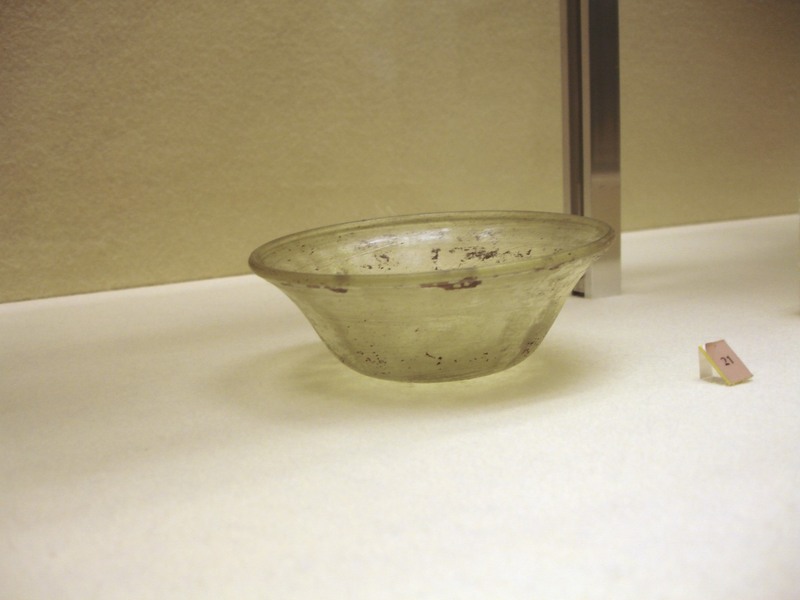 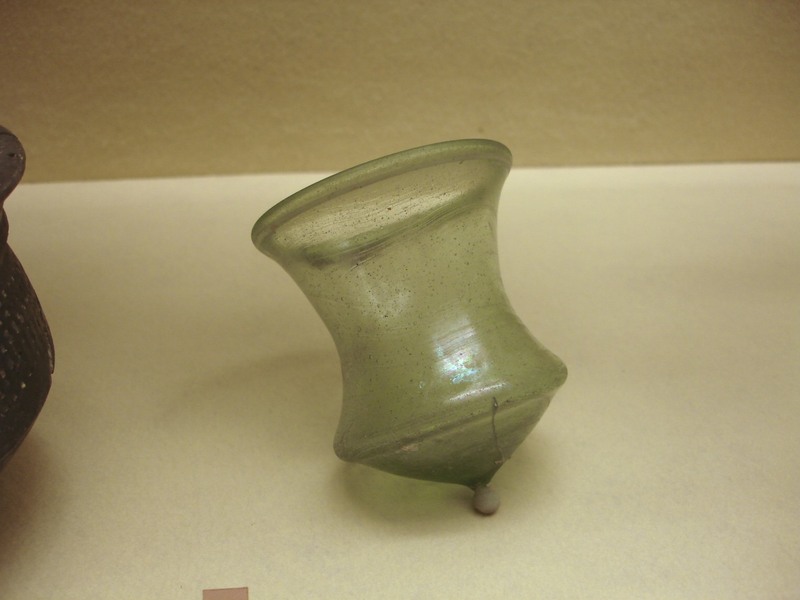 The selected pictures are from their collections of Gallo-Roman, Egyptian and Merovingian glass. 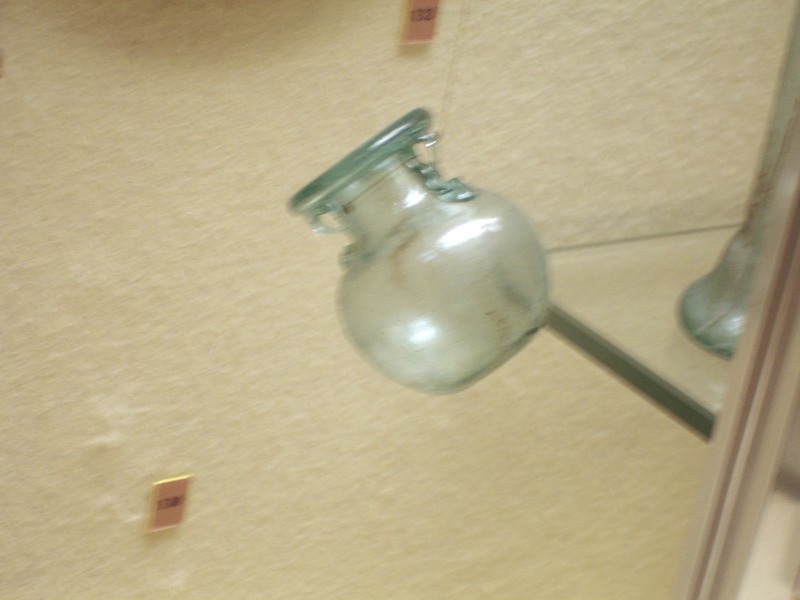 Click on pictures to enlarge them and use ESC to return to this page.